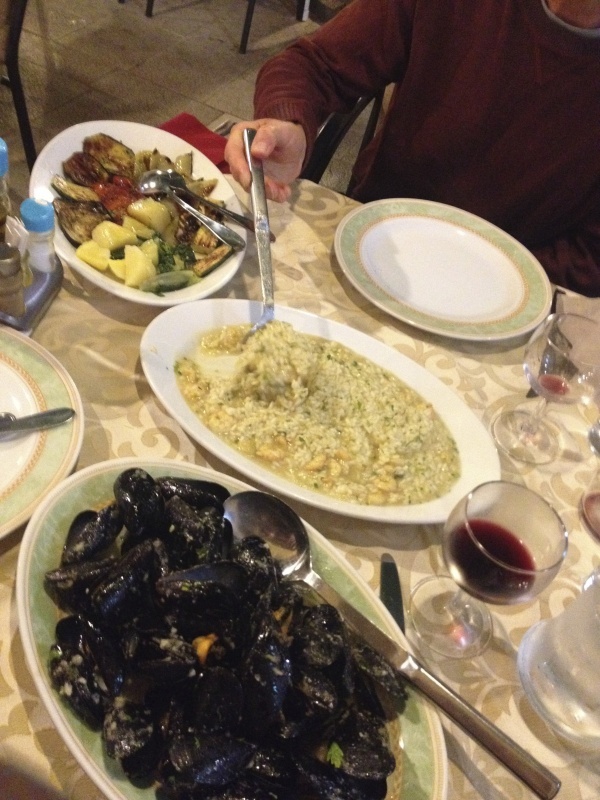 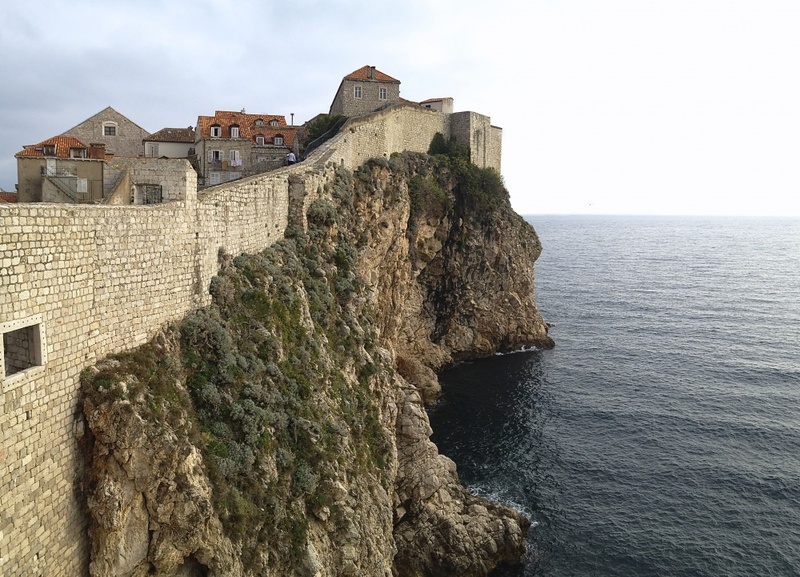 This entry was posted in family, holidays on December 26, 2015 by sara. 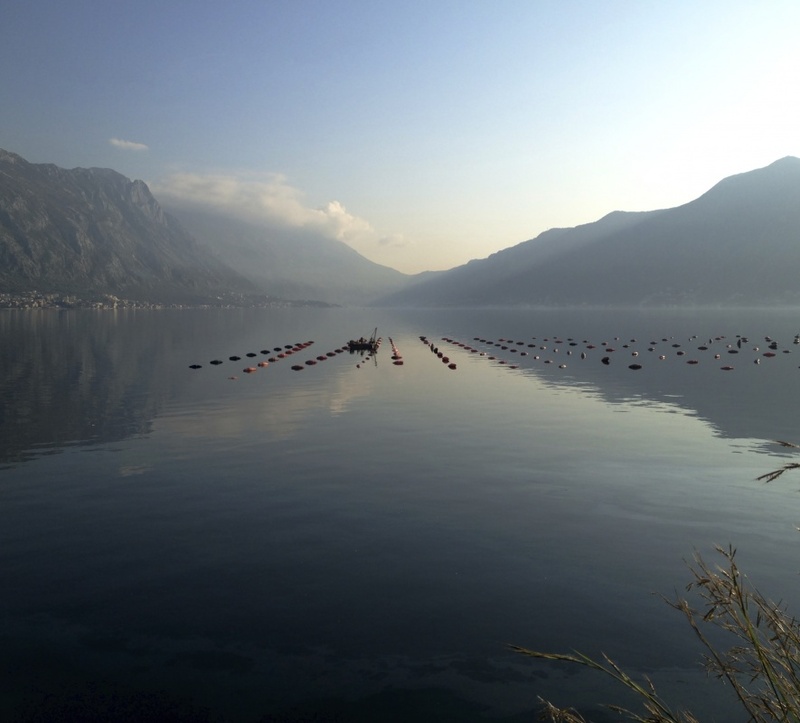 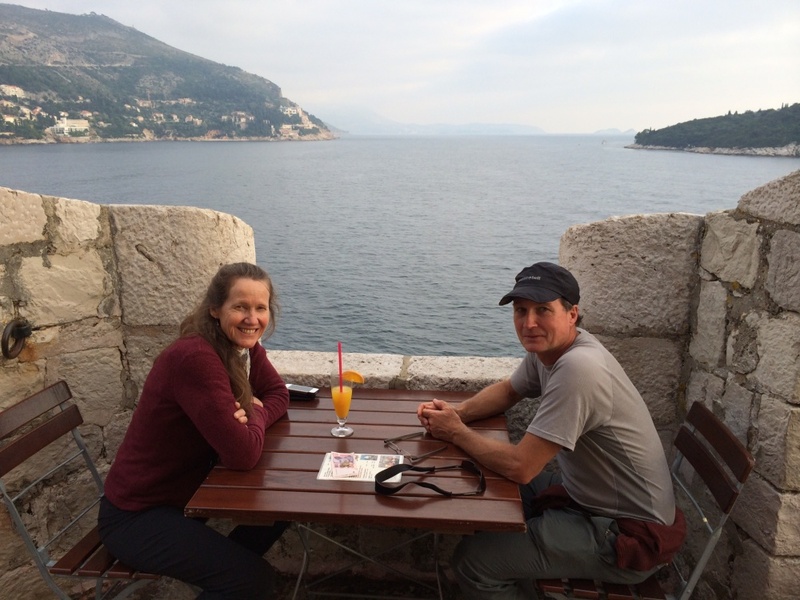 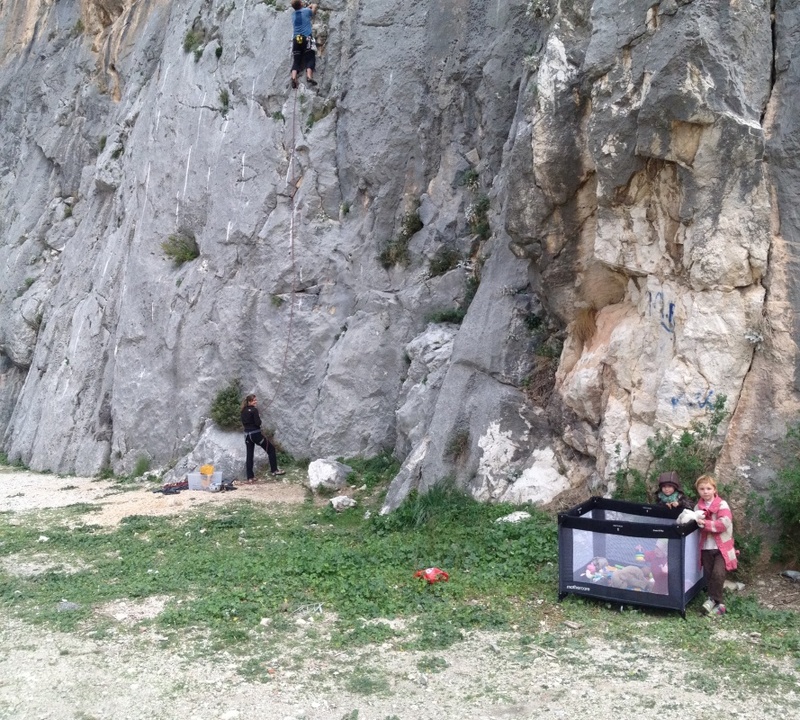 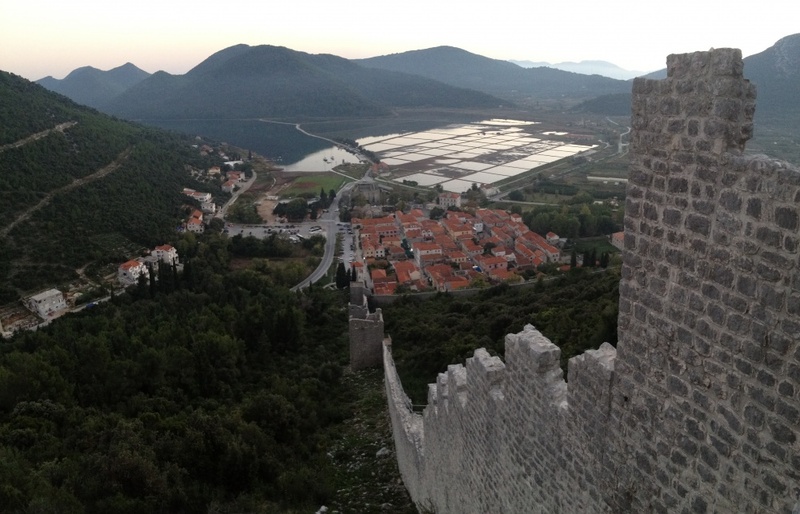 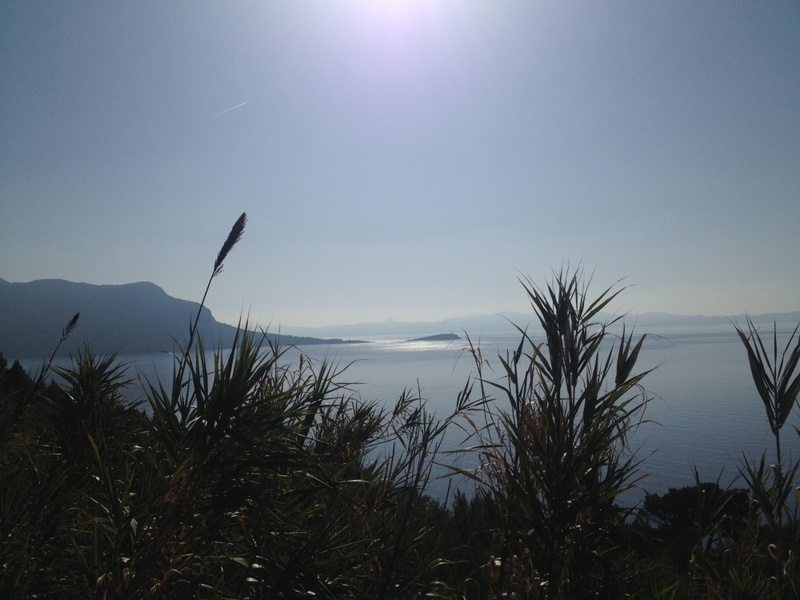 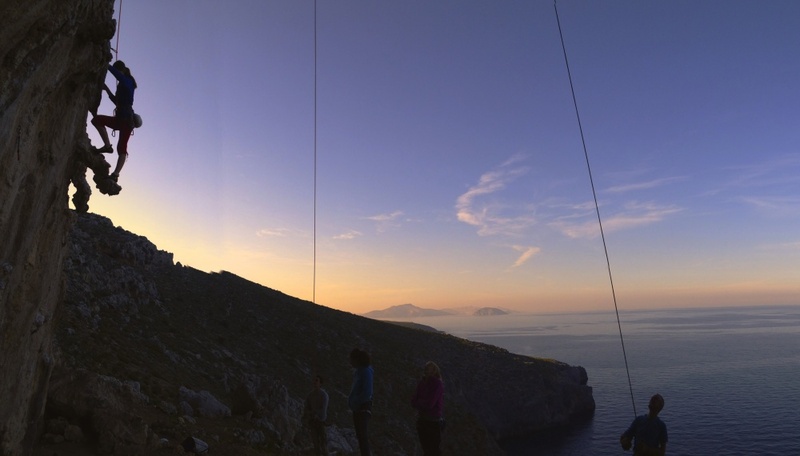 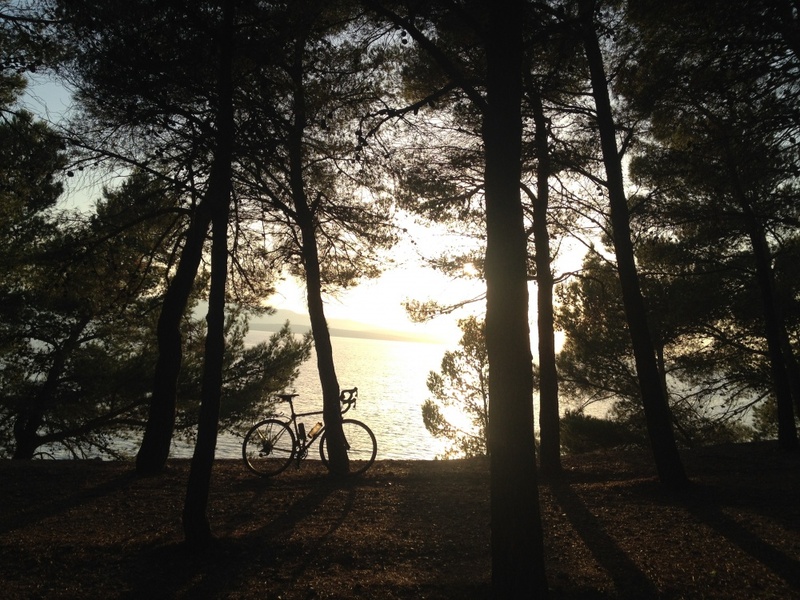 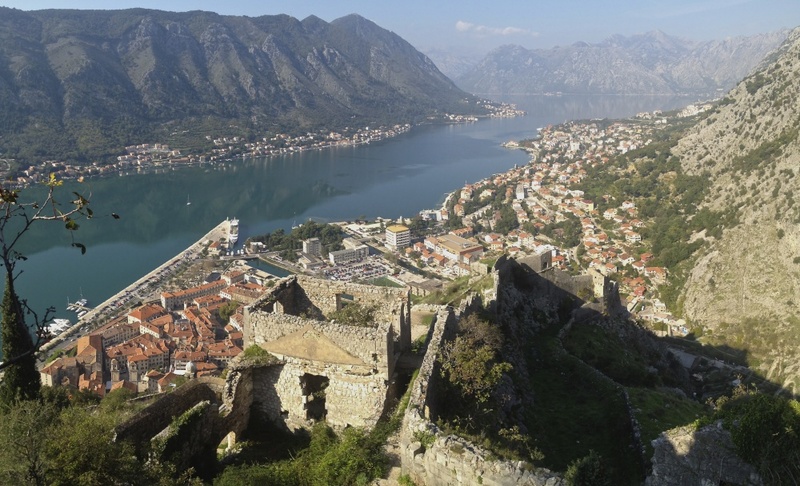 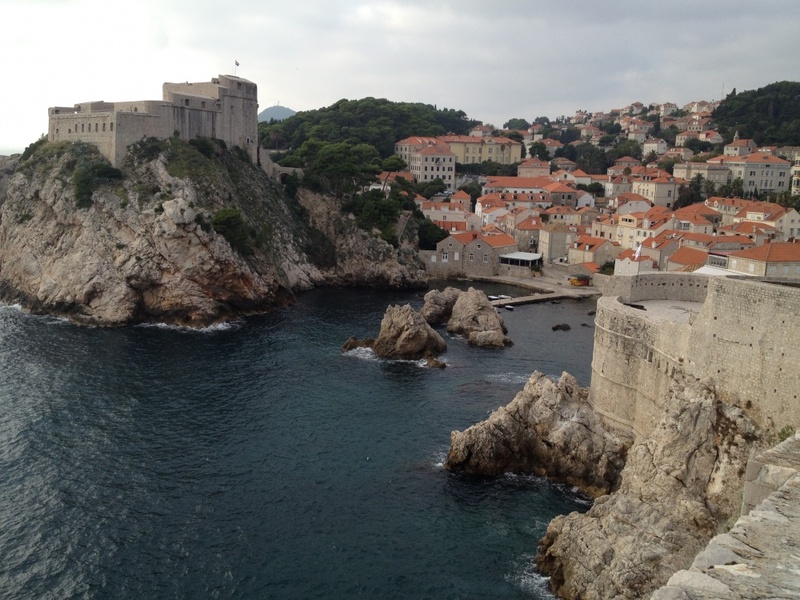 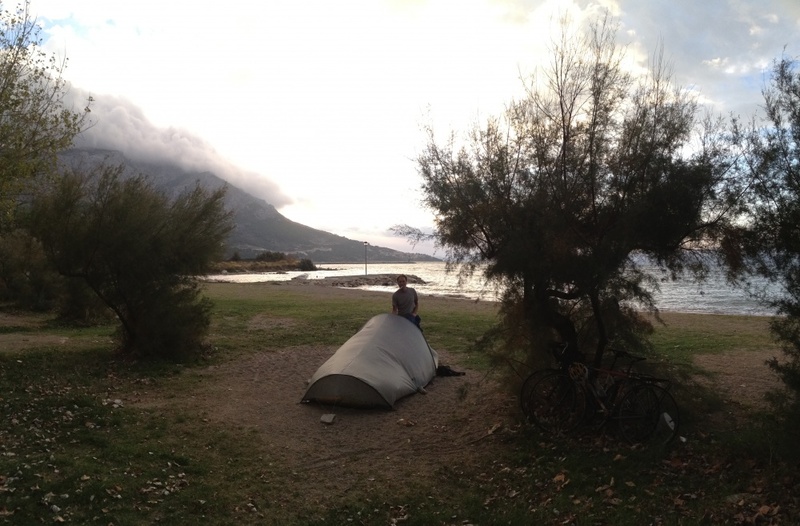 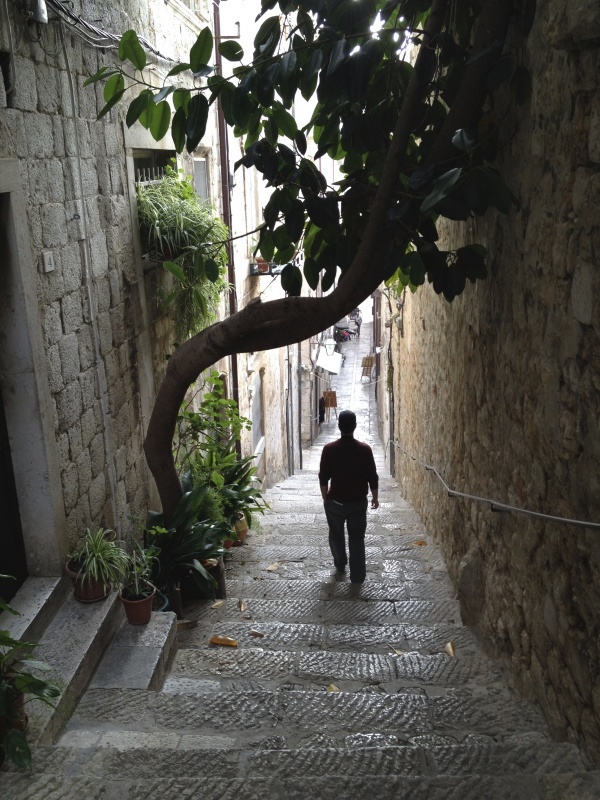 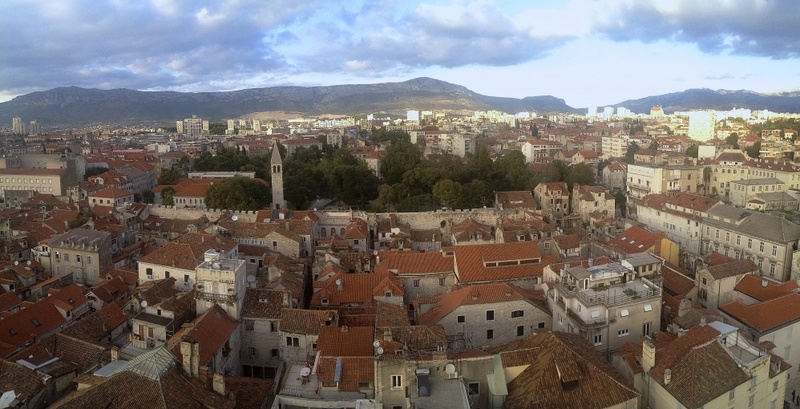 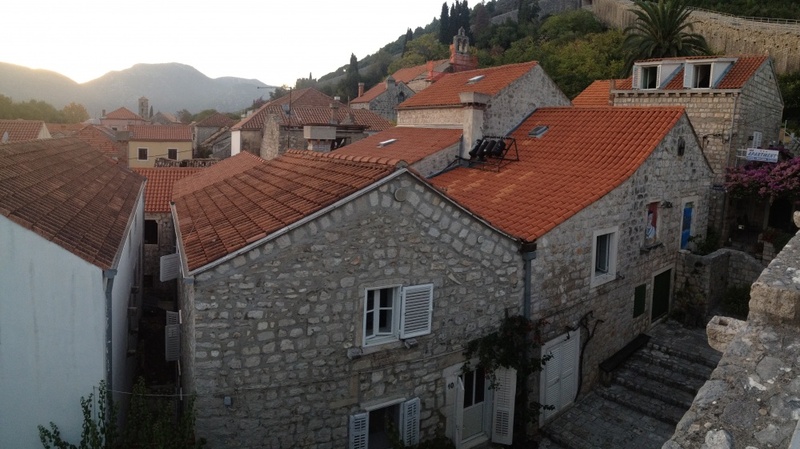 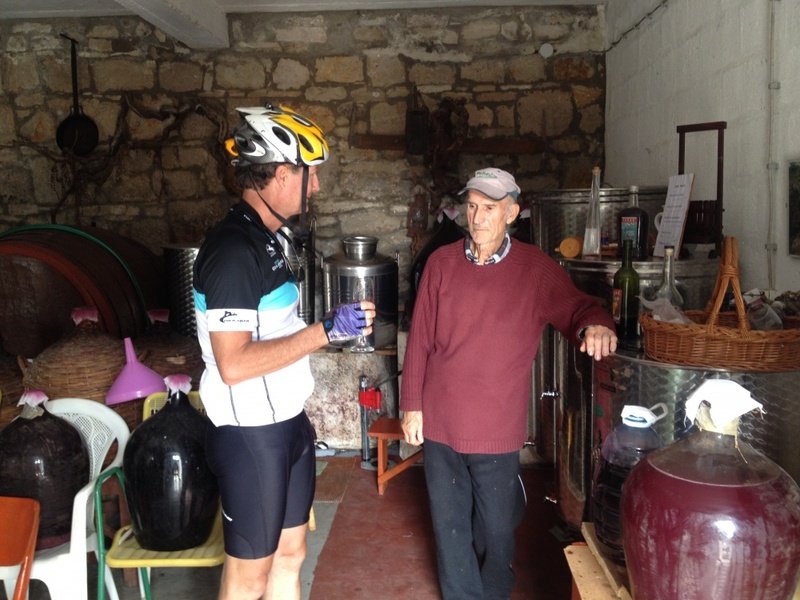 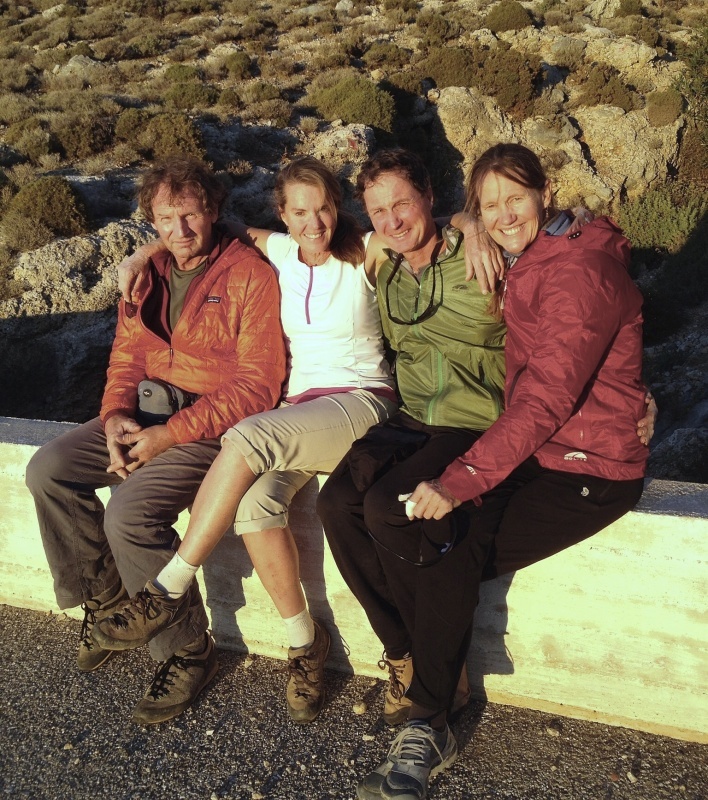 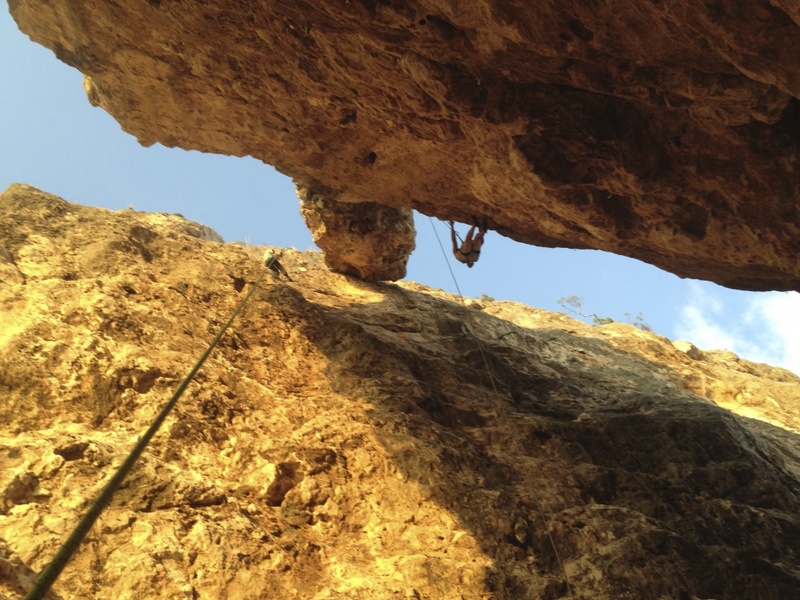 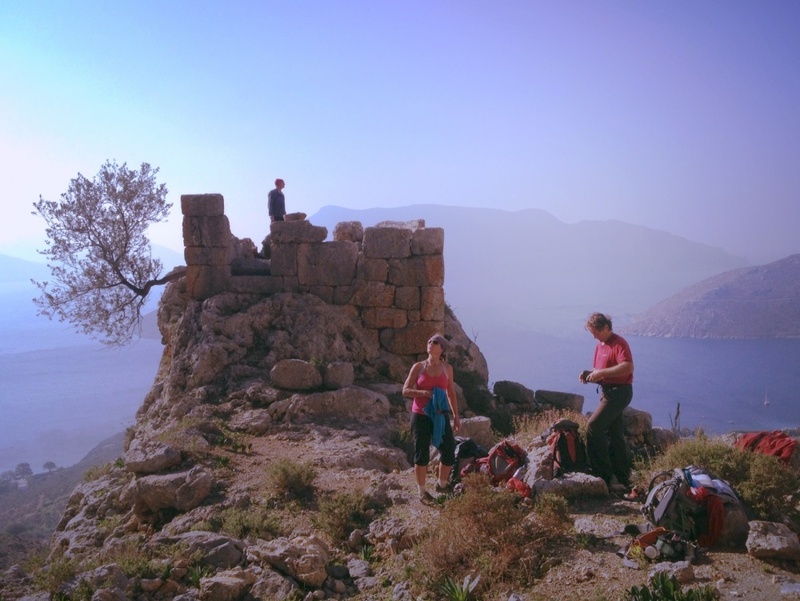 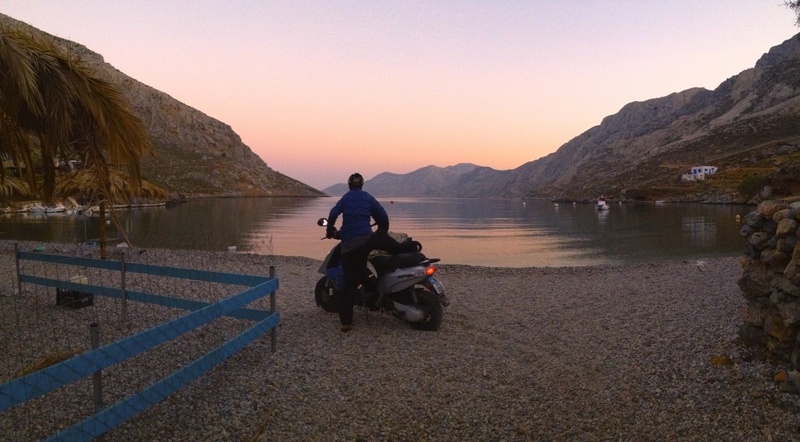 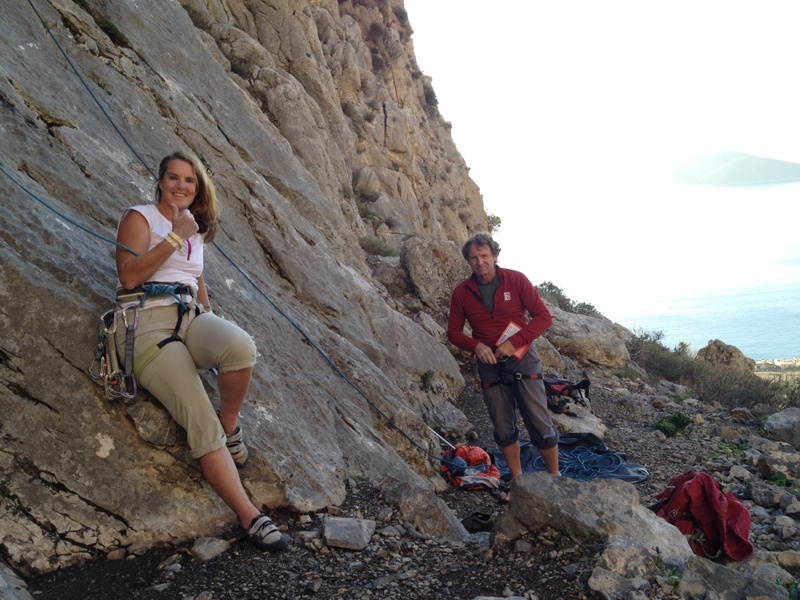 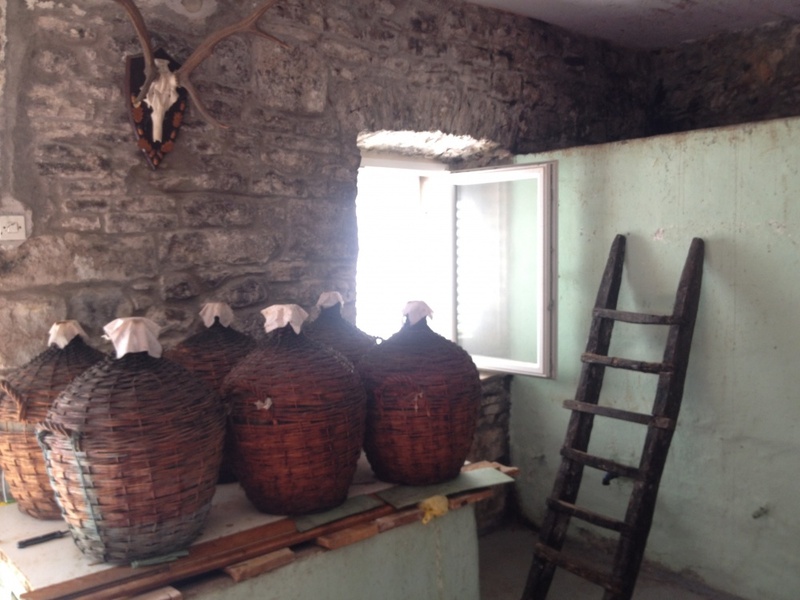 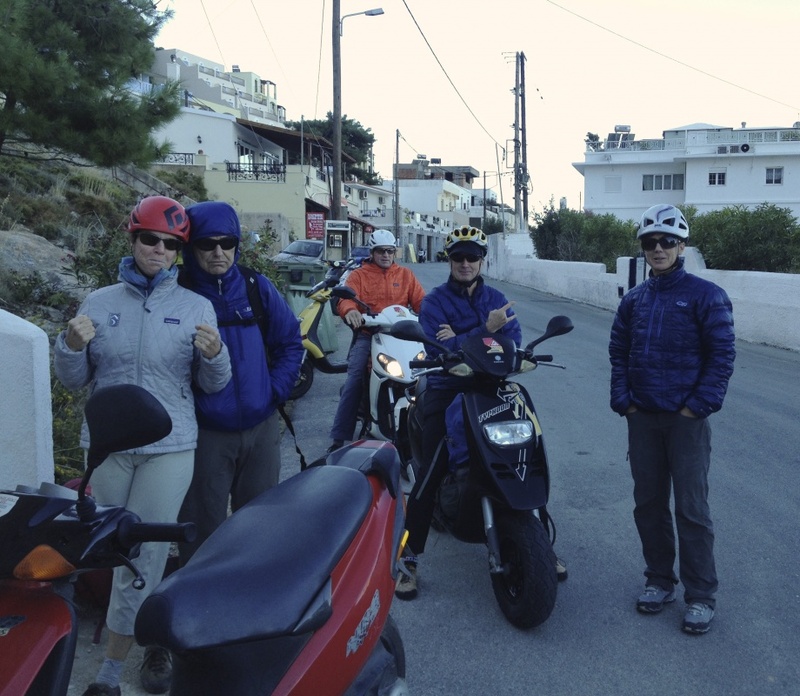 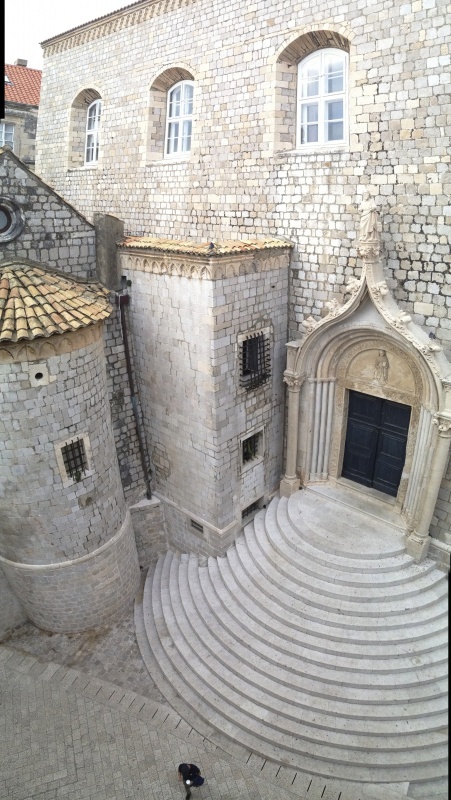 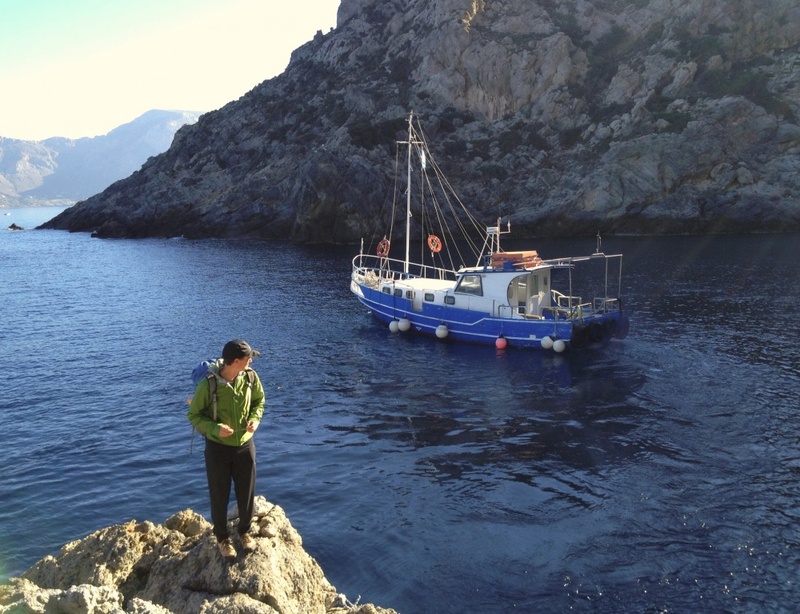 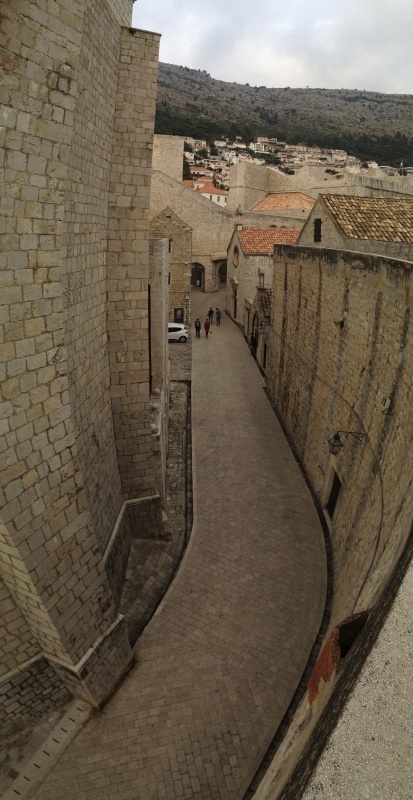 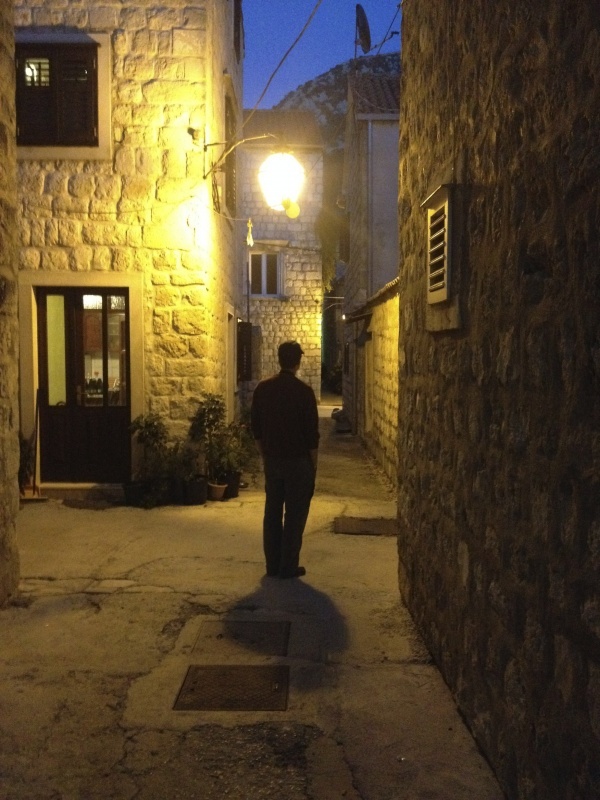 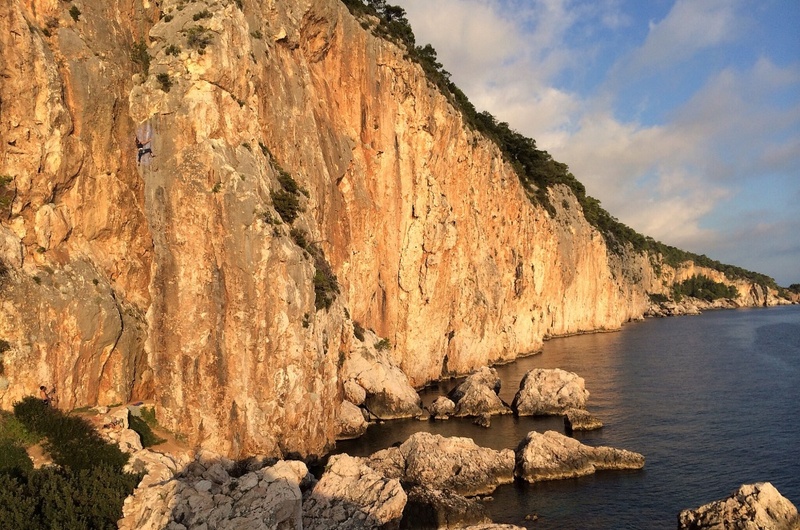 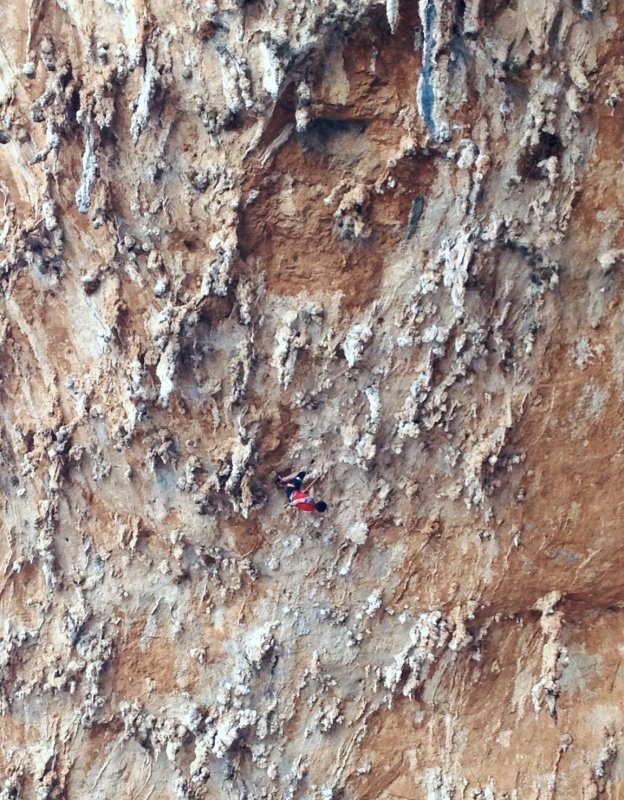 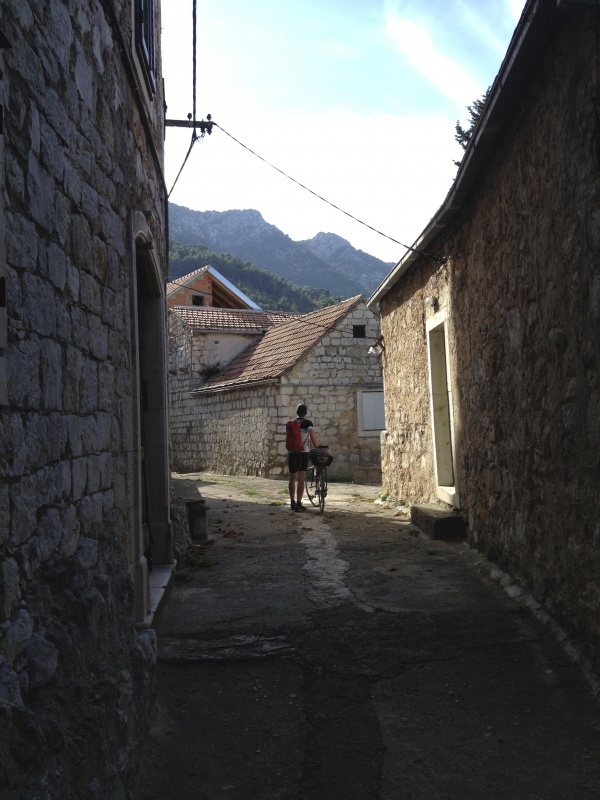 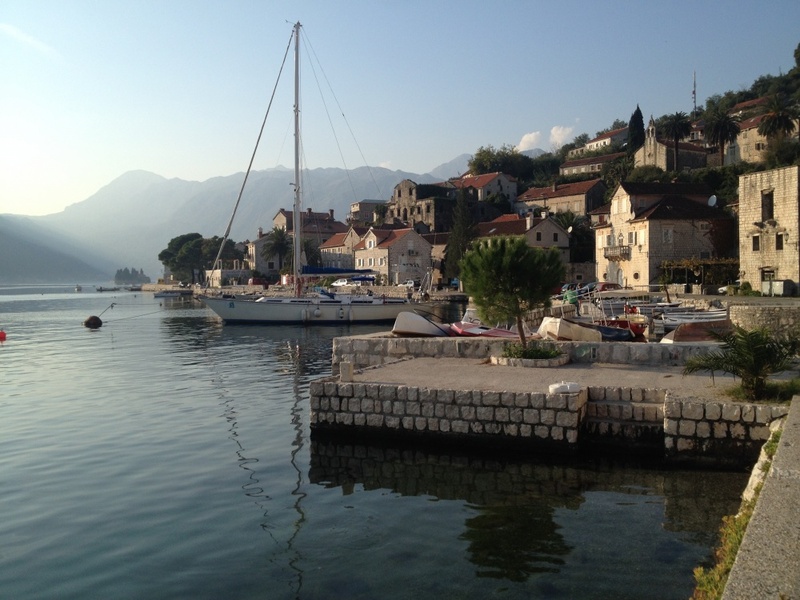 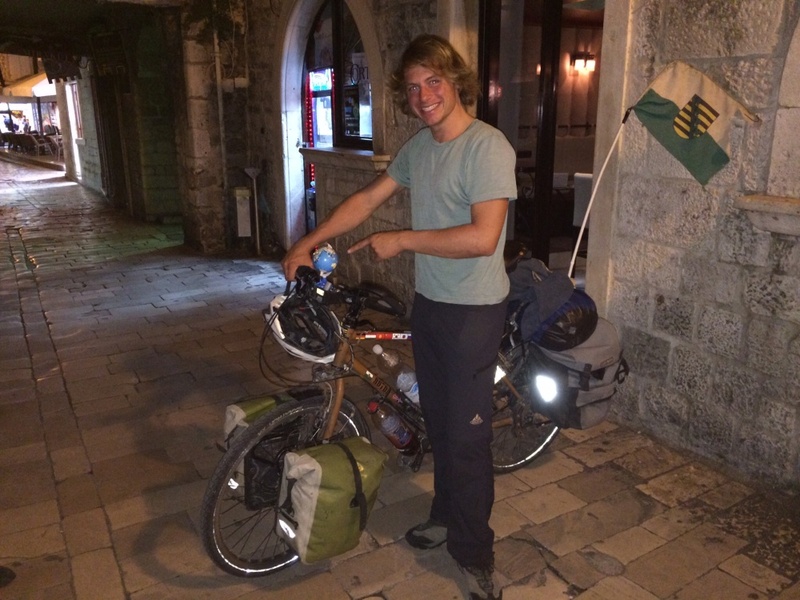 This entry was posted in biking, climbing, family, holidays and tagged Croatia, Kalymnos on August 27, 2014 by sara. 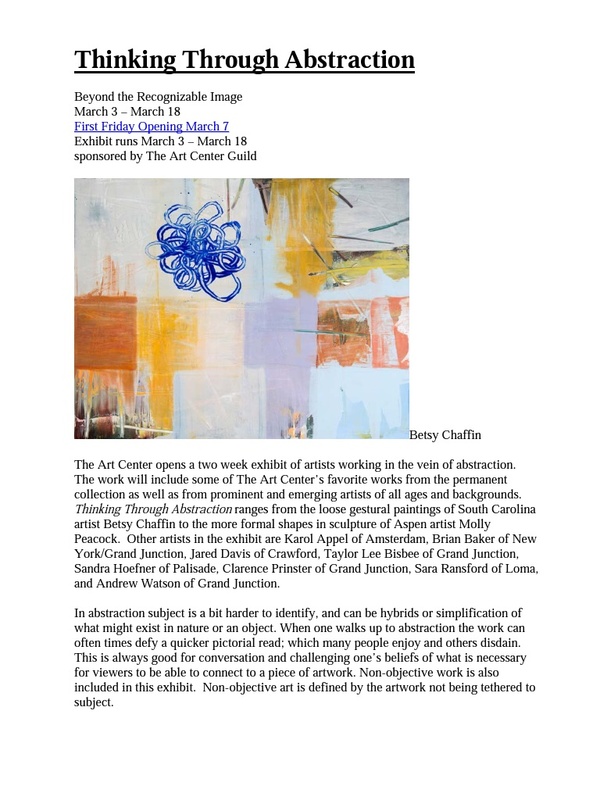 This entry was posted in art, ceramics, family and tagged artsicle, clay, clay artist, clay sculpture, Colorado Artists, GJ art center, paper clay, Ransford, Sara Ransford on February 28, 2014 by sara. 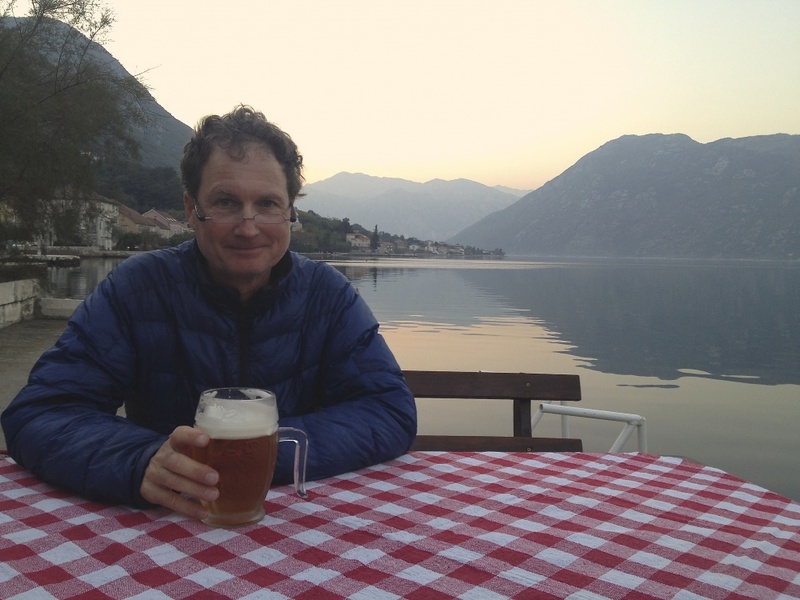 This year’s juror is Doug Casebeer, Chair of the Artists Residency Program and Artistic Director of Ceramics, Sculpture, Furniture Design & Woodworking at Anderson Ranch Art Center in Snowmass, CO.
Juried artists include Julie Anderson and Gregory Grasso, Penney Bidwell, Mark Boulding, April Brooks, Sarah Christensen, Deborah Dell, Jay Dougan, Kim Ferrer, Robin Furuta, Jenny Gawronski, Kim Louise Glidden, Carla Kappa, Carol Kliger, Lynda Ladwig, Jamie Lang, Claudia Mastrobuono, Lauren Mayer, Claire McArdle, Sharon McCoy, Frank Nemick, April Noble, Mike Rand, Todd Redmond, Jerry Rhodes, Maura Rieman, Shelley Schreiber, Bob Smith, Stephanie Thomas, Rita Vali, Denise Whittaker-Hoar, and Steven Wood. 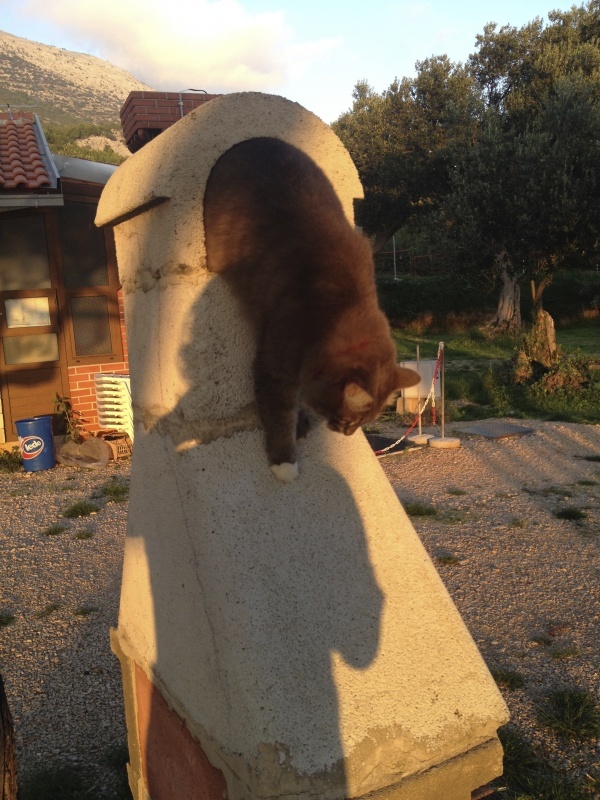 This entry was posted in art, ceramics, family and tagged ANDERSON RANCH, ceramics, clay sculpture, Colorado Clay, Doug Casebeer, Fotthilss Art Center, paper clay, Sara Ransford on January 24, 2014 by sara. 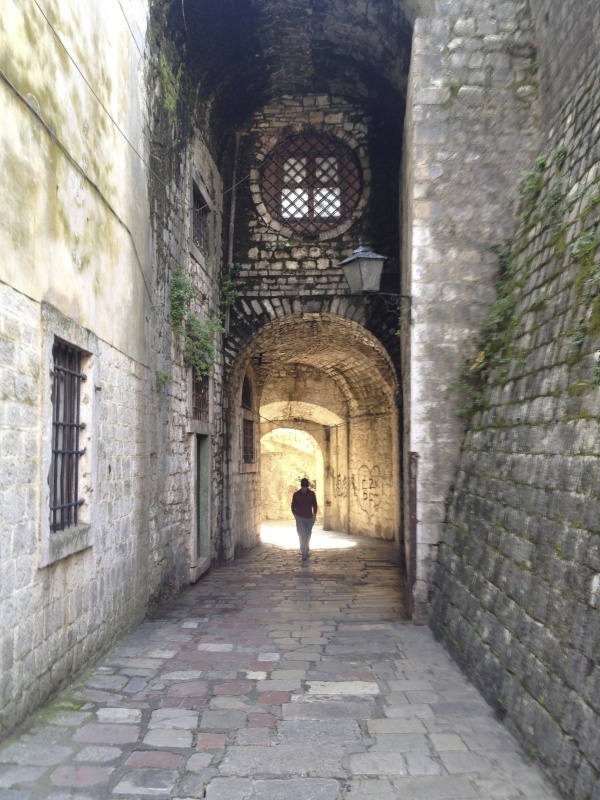 This entry was posted in family, holidays and tagged new years on January 1, 2014 by sara. 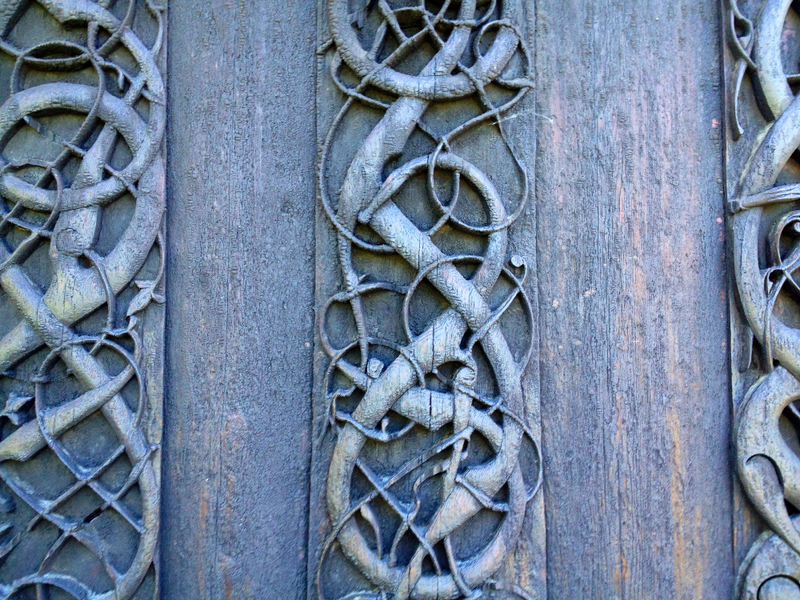 This entry was posted in art, ceramics, family and tagged artsicle, ceramics, Colorado Artists, Sara Ransford on December 1, 2013 by sara. 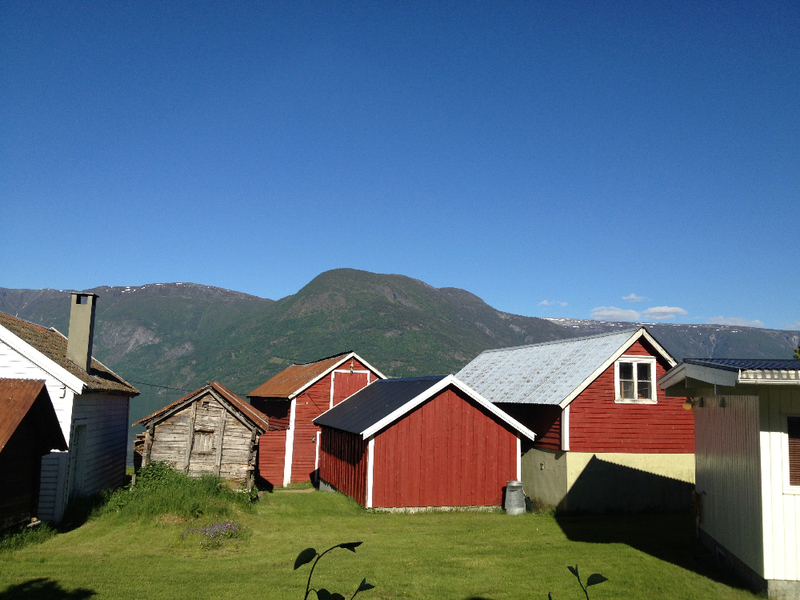 This entry was posted in art, family and tagged ceramics, clay sculpture, paper clay, red brick, redbrickartcenter, Sara Ransford on July 26, 2013 by sara. 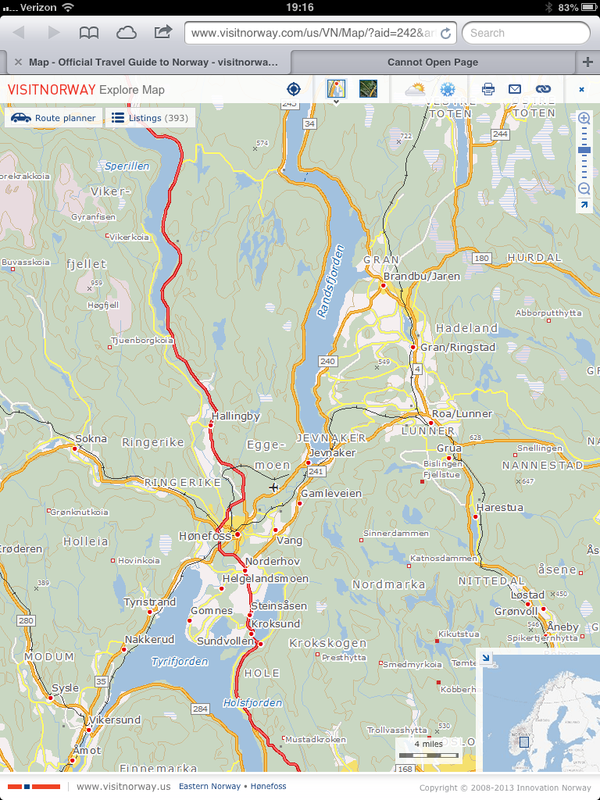 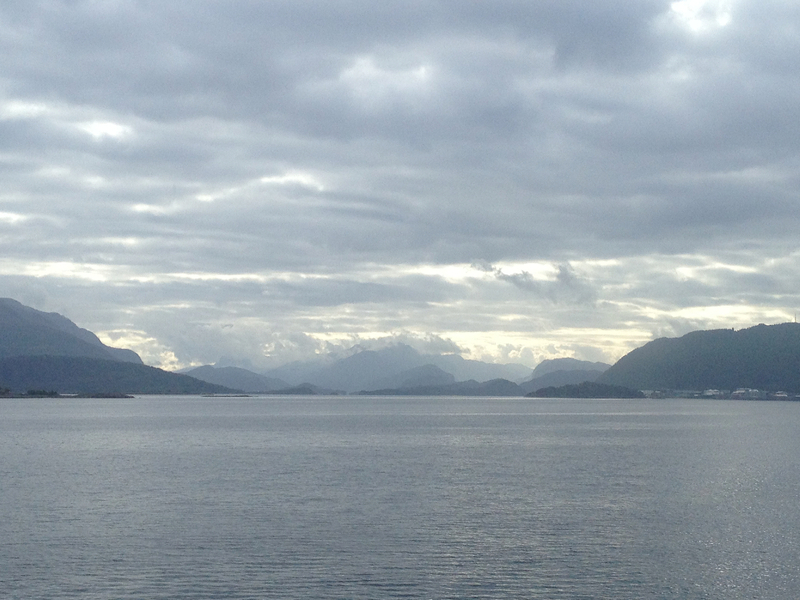 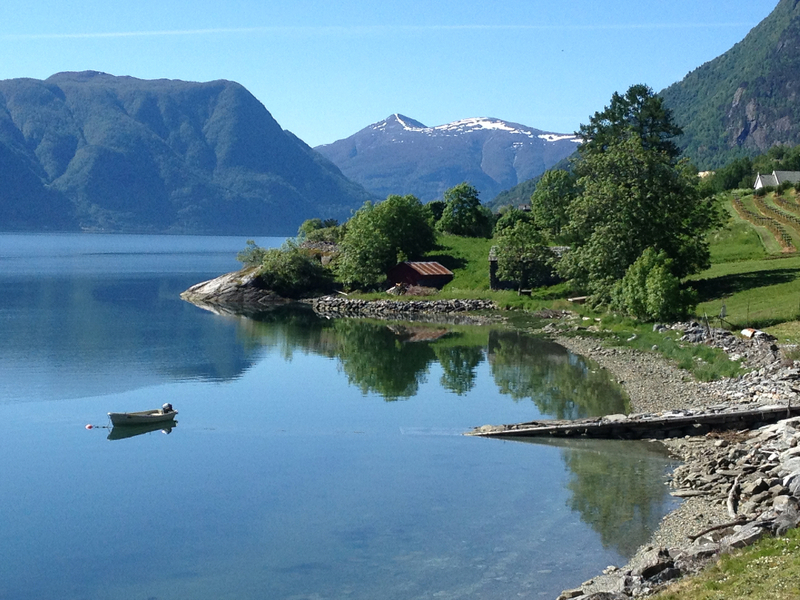 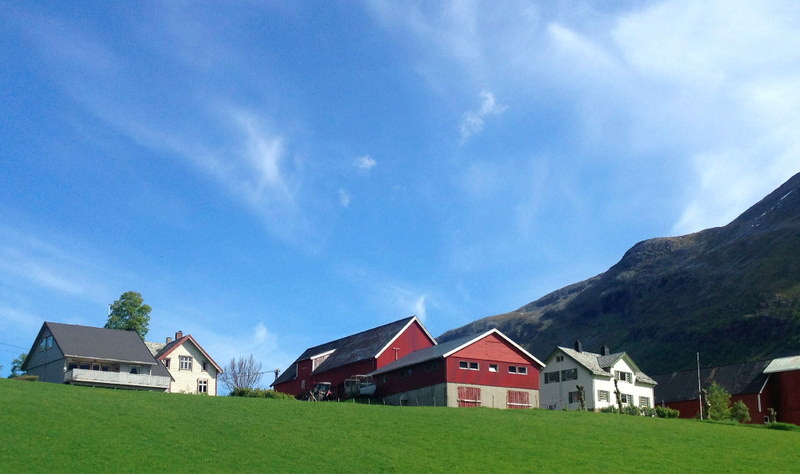 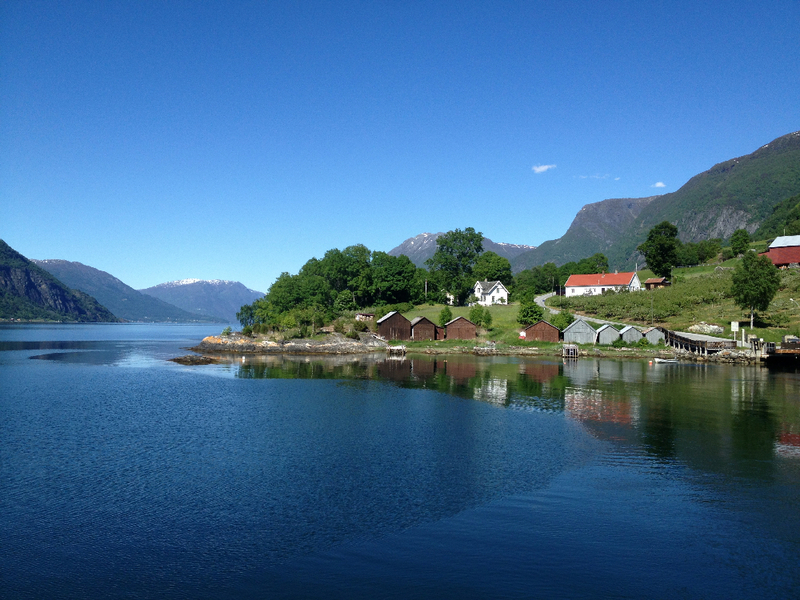 According to my folks, Randsfjorden in Norway, north of Oslo, is the birthplace of my ancestors. 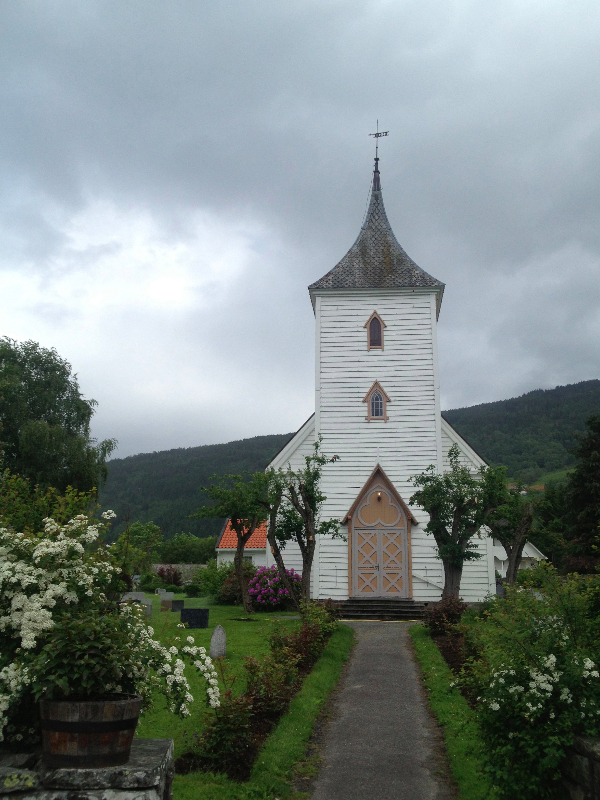 This group of Norwegians eventually migrated to England (changed the name to Rainsford), and then again to America! 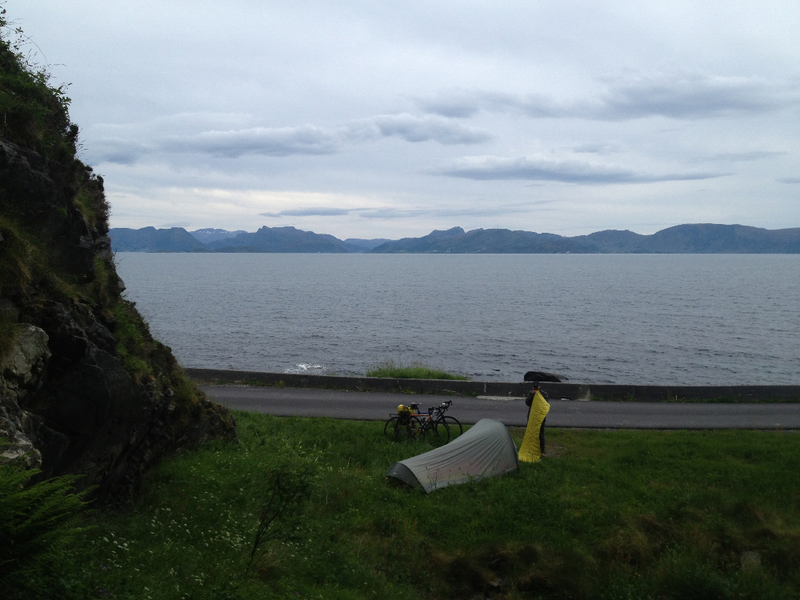 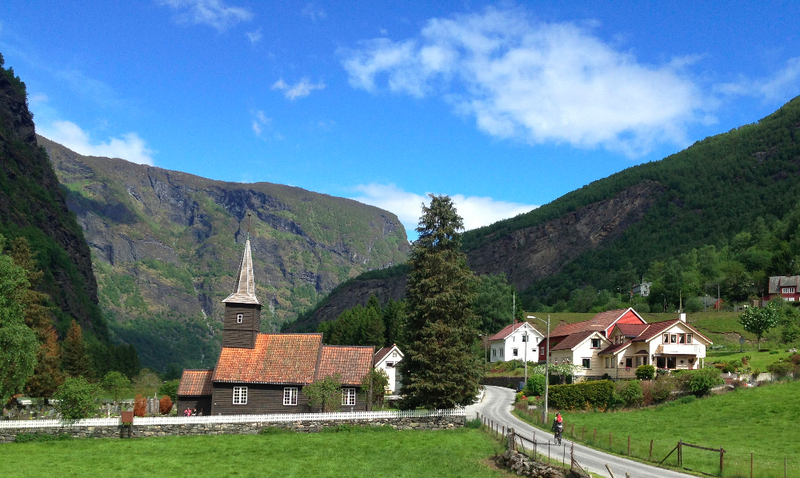 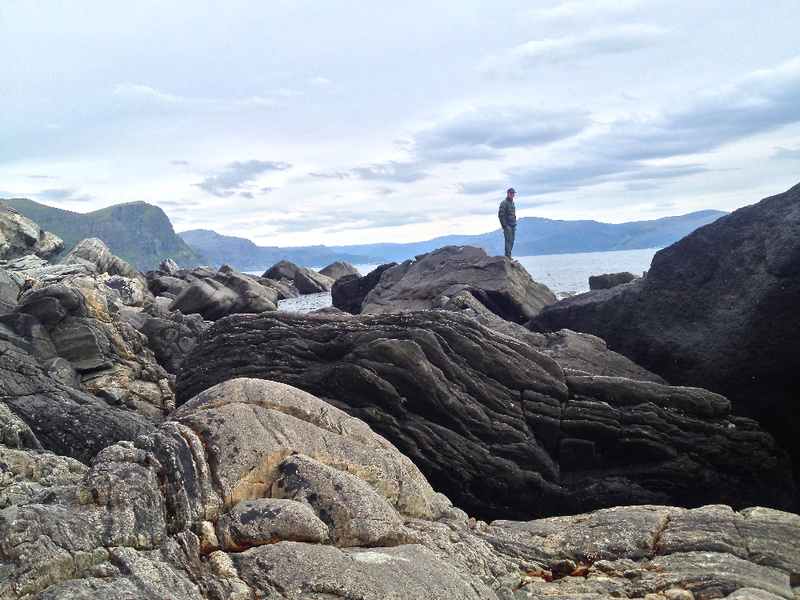 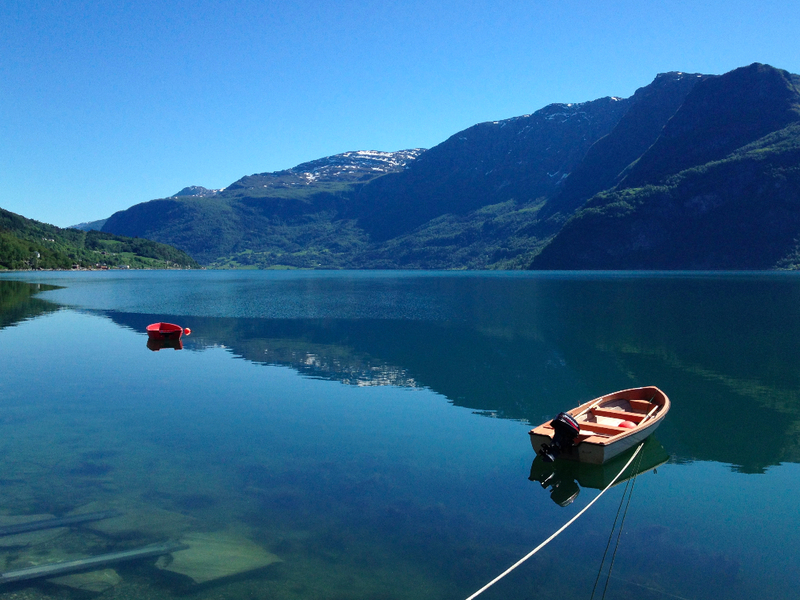 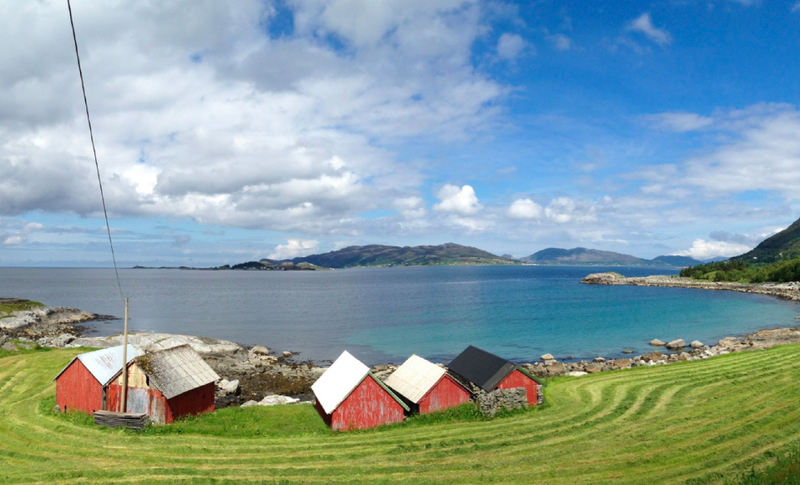 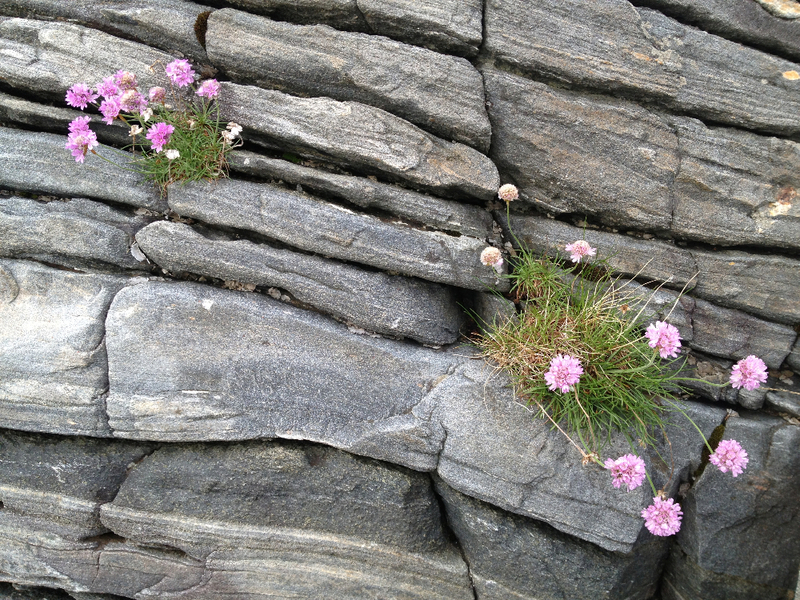 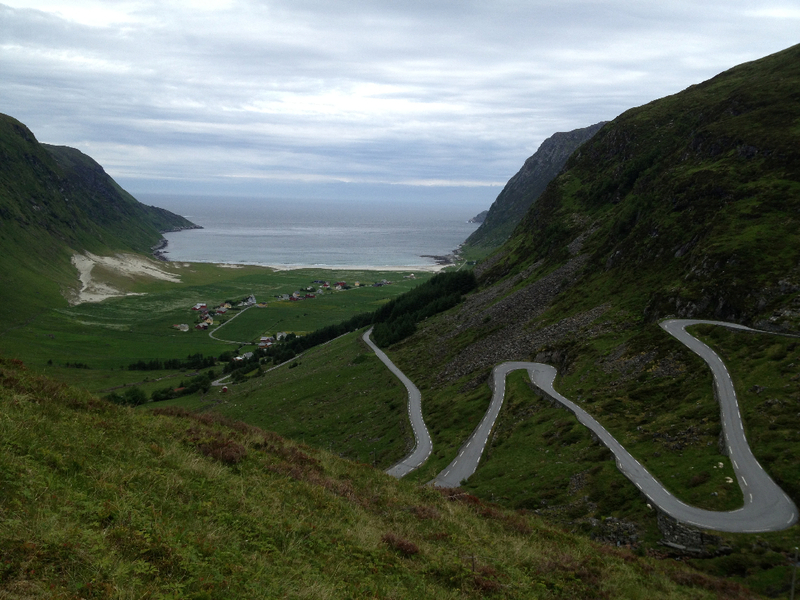 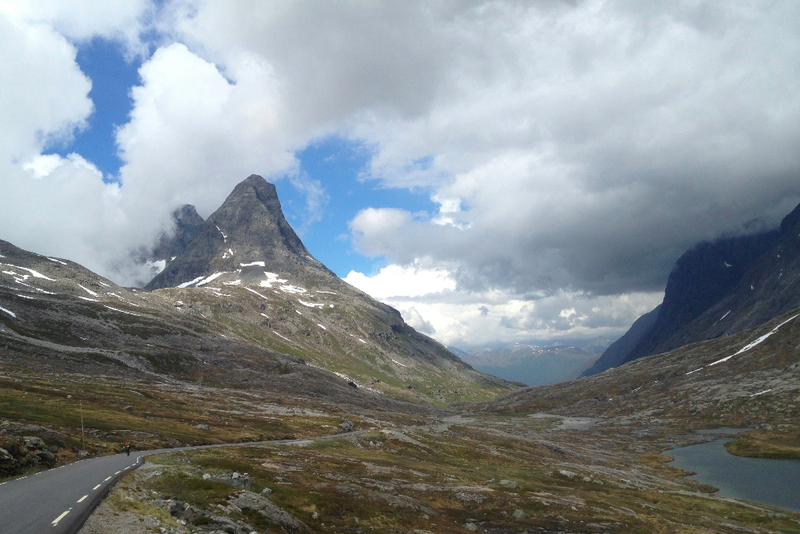 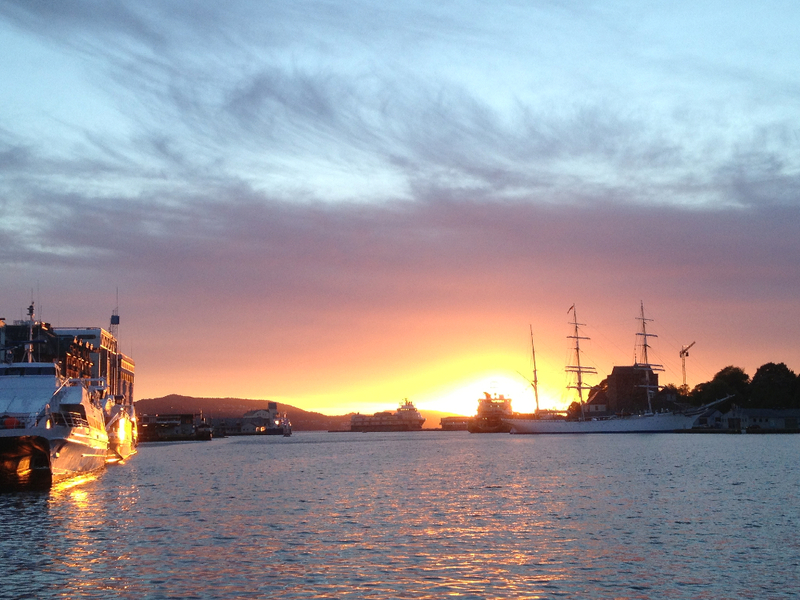 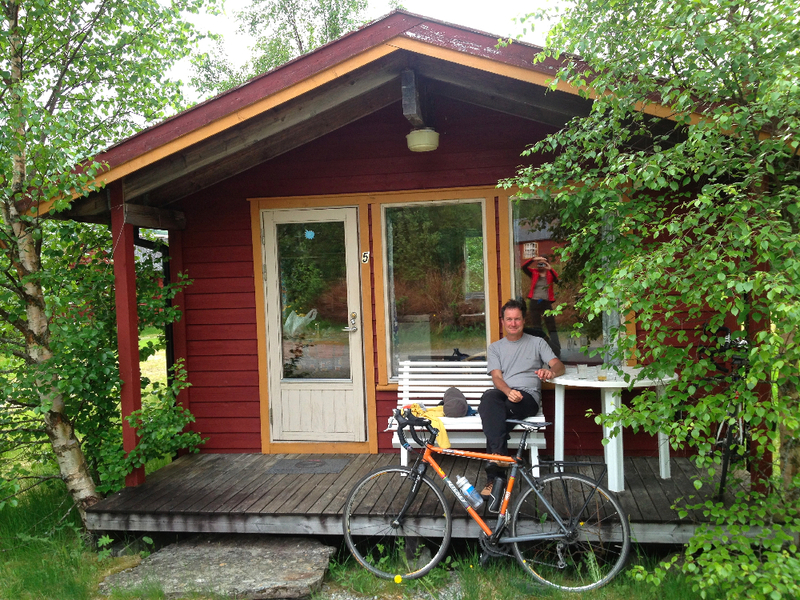 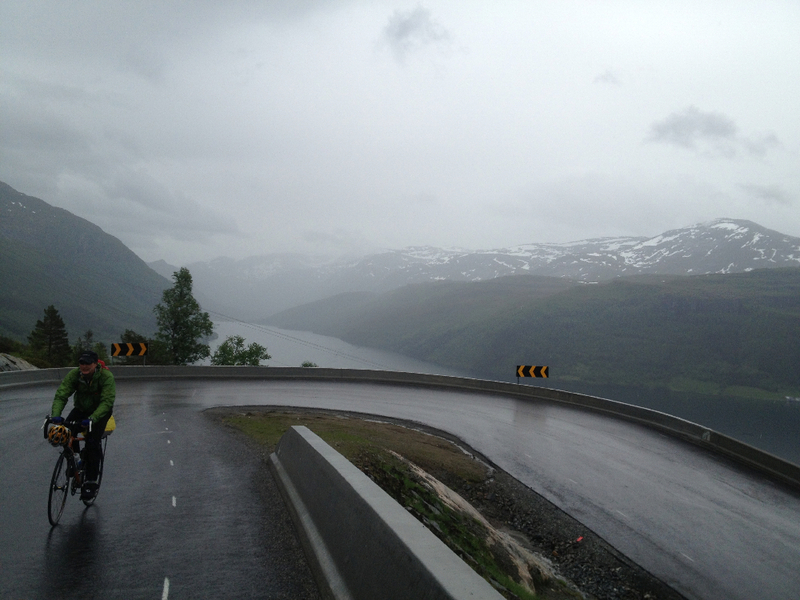 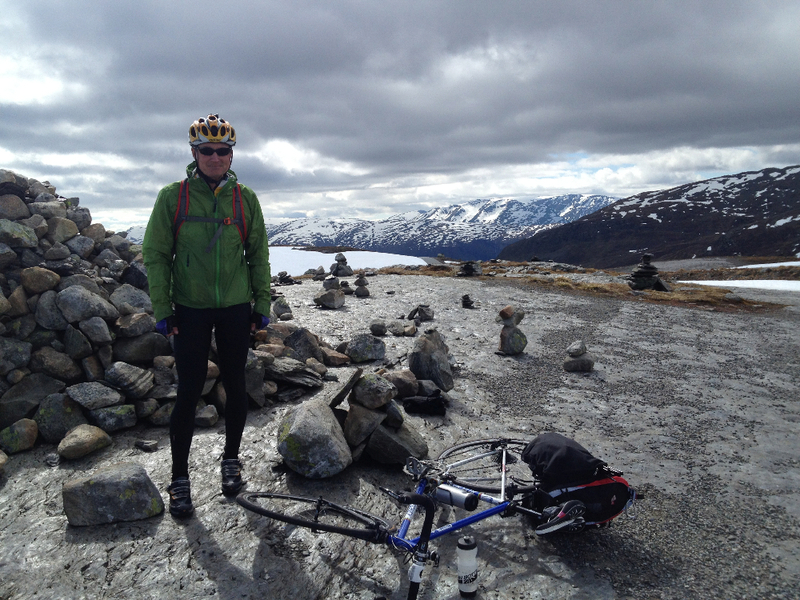 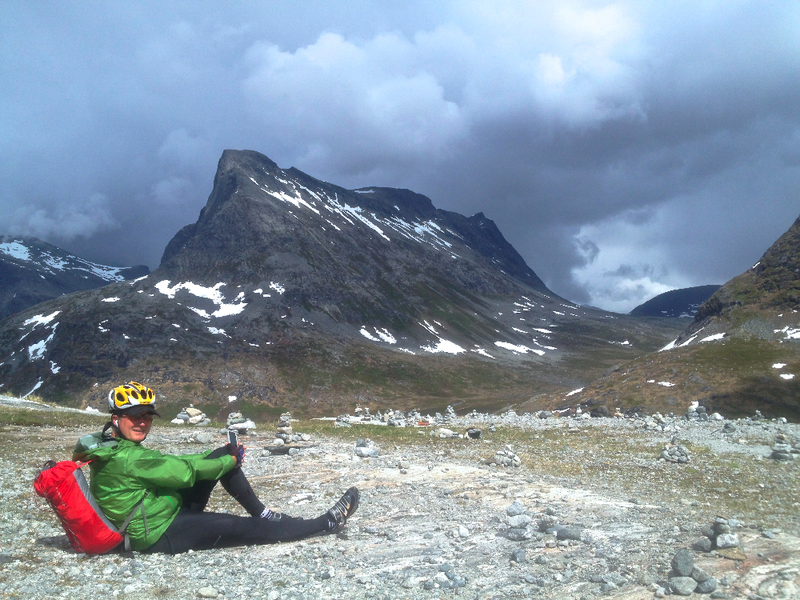 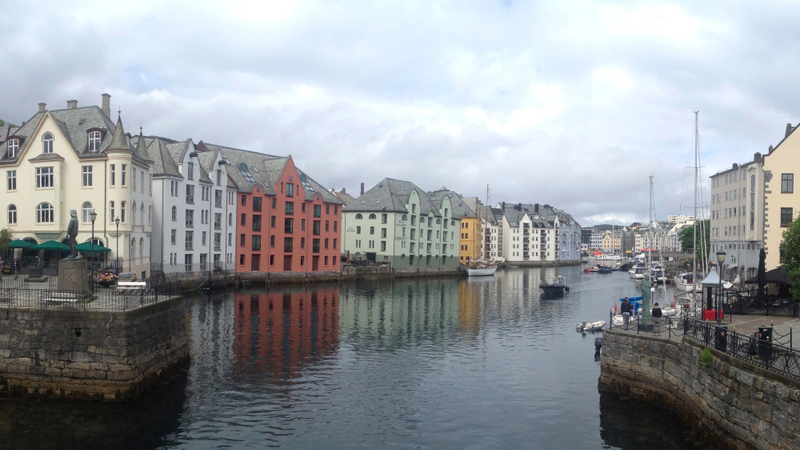 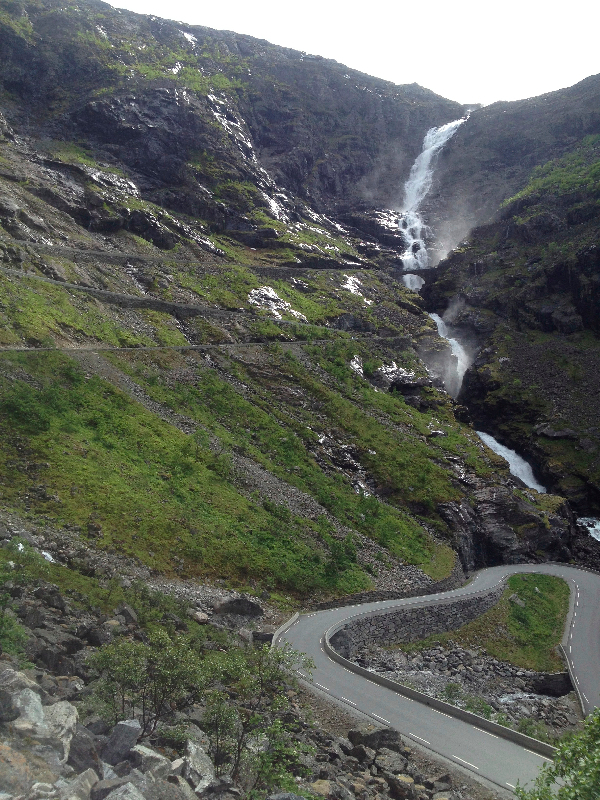 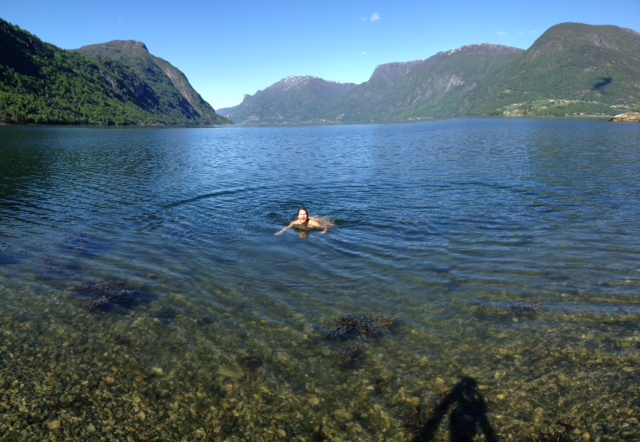 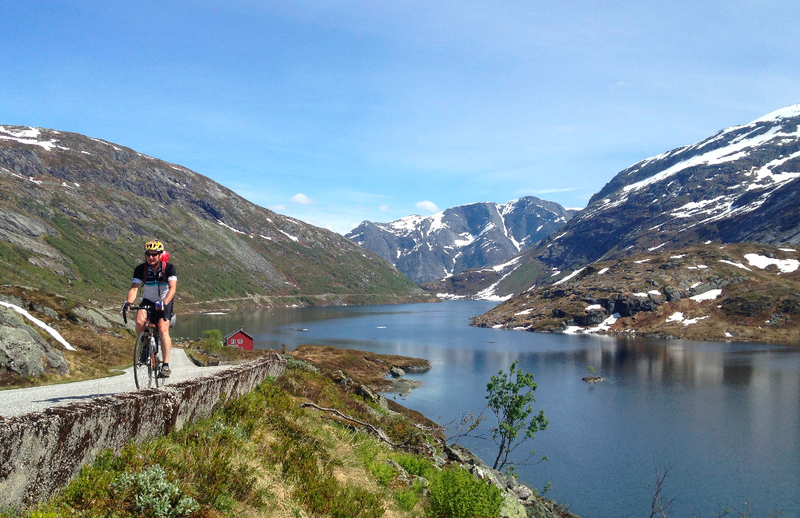 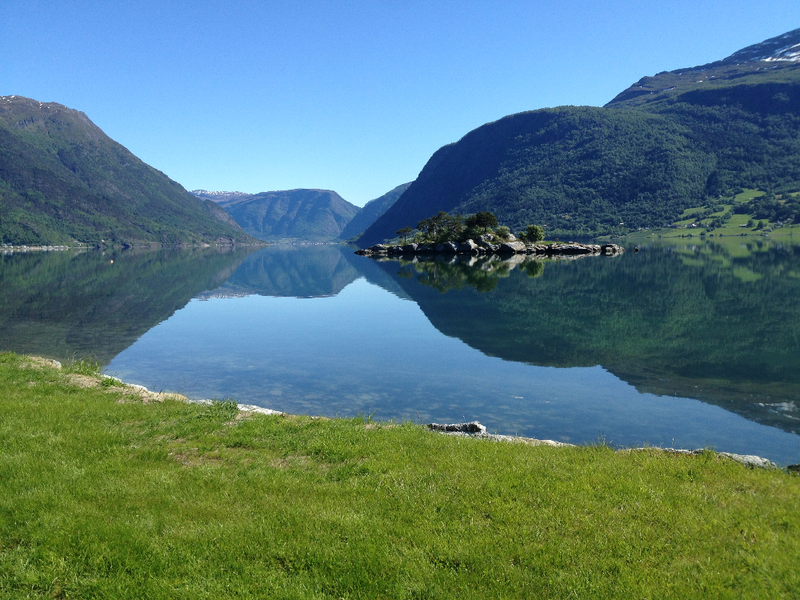 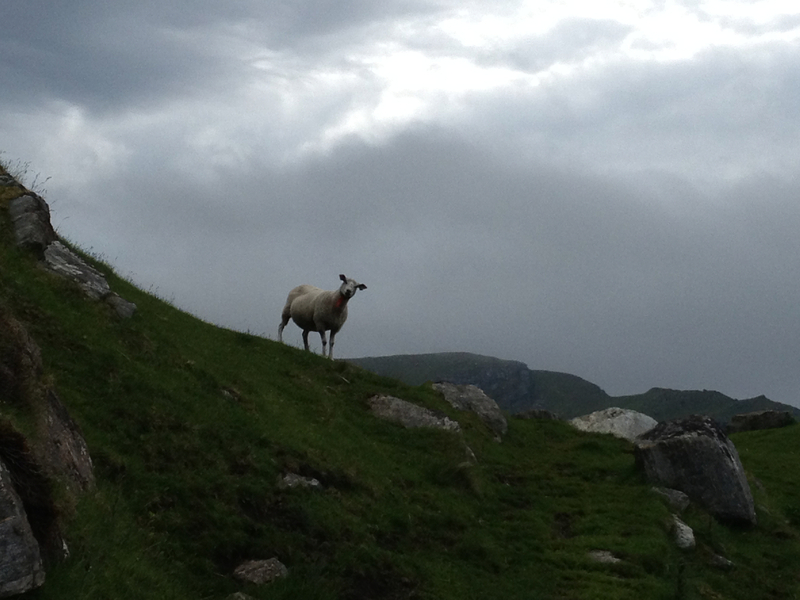 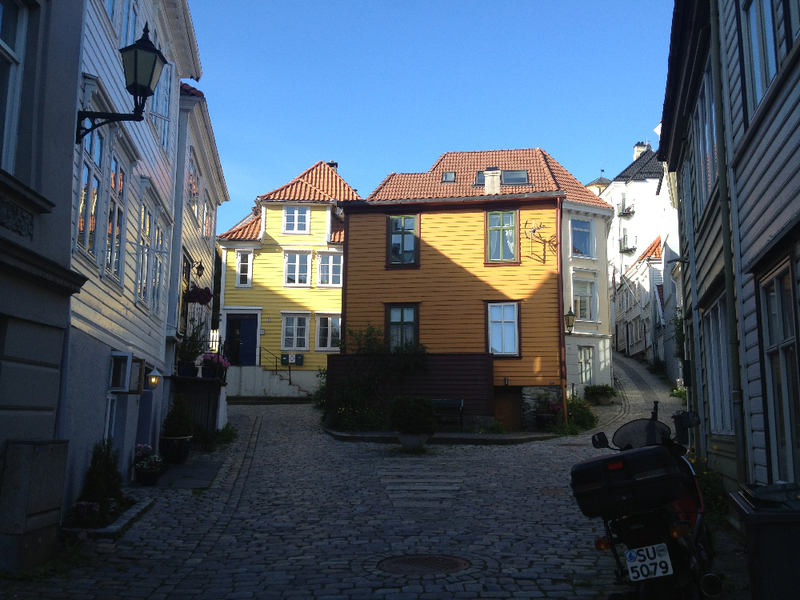 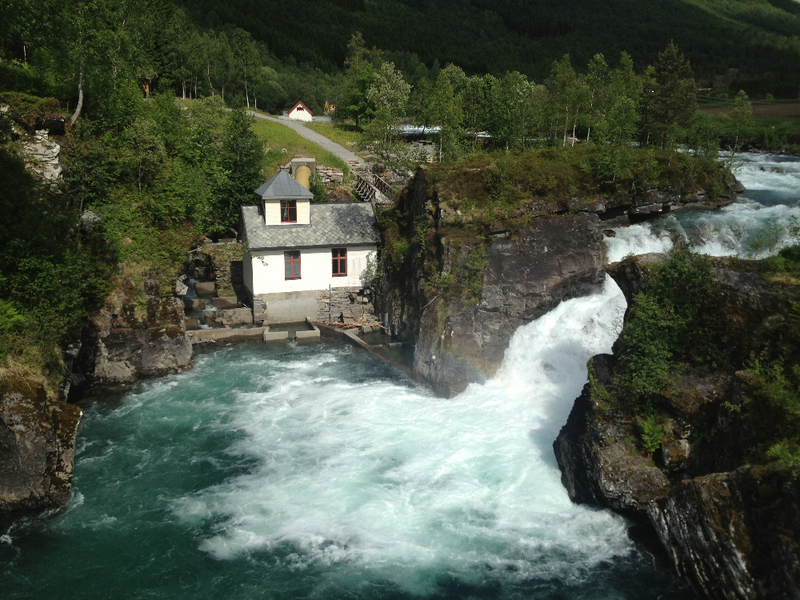 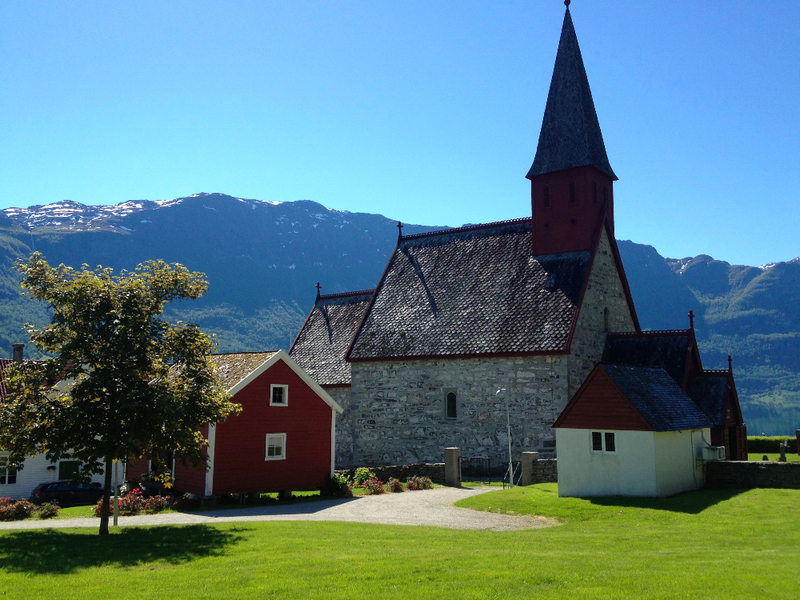 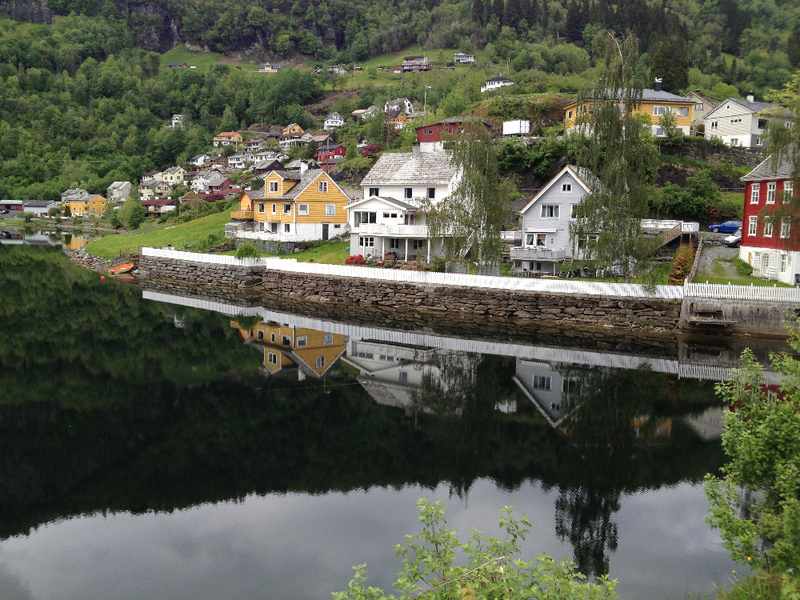 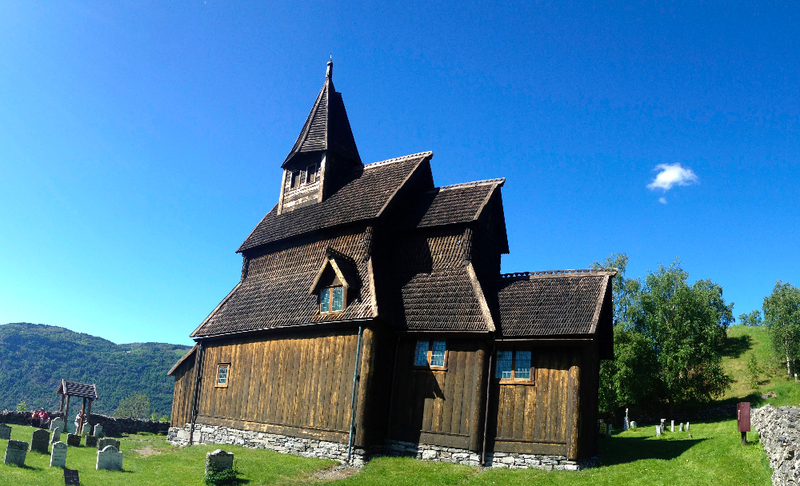 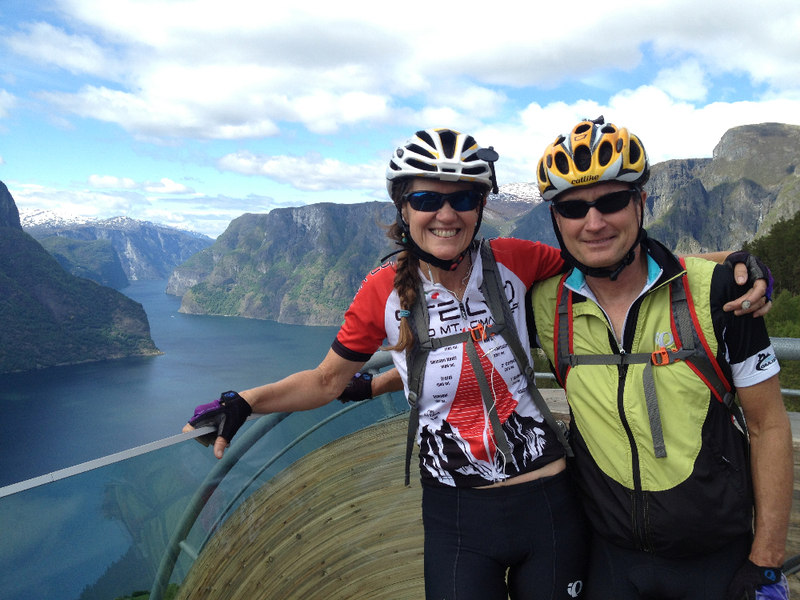 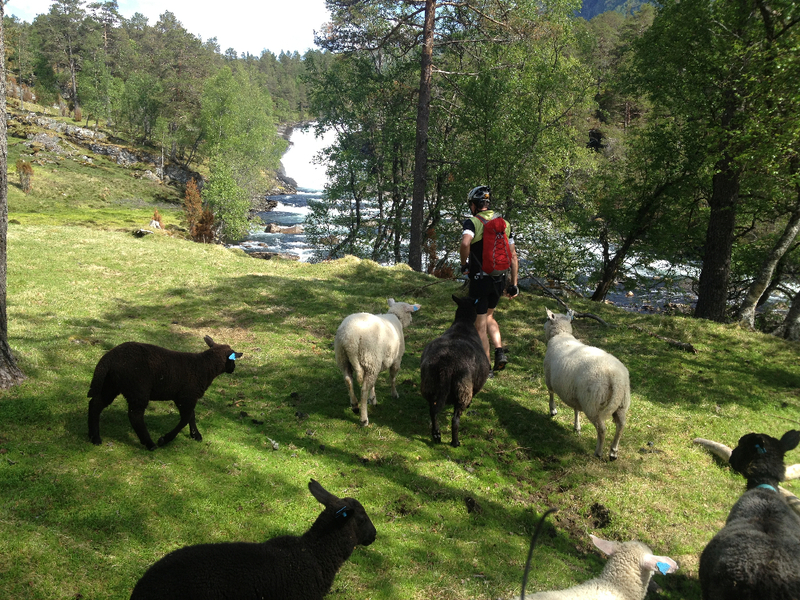 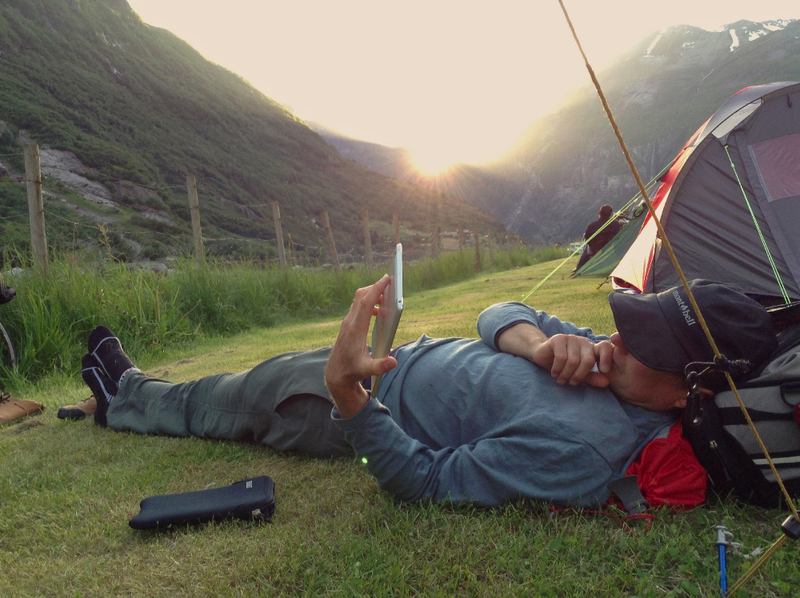 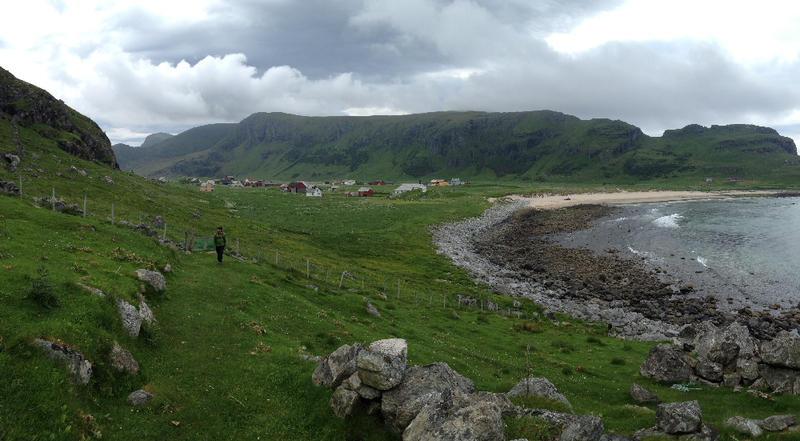 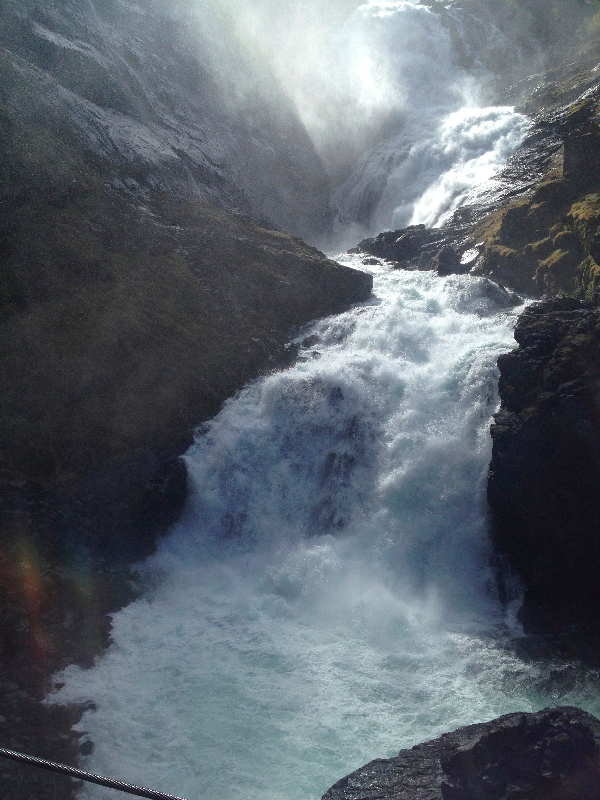 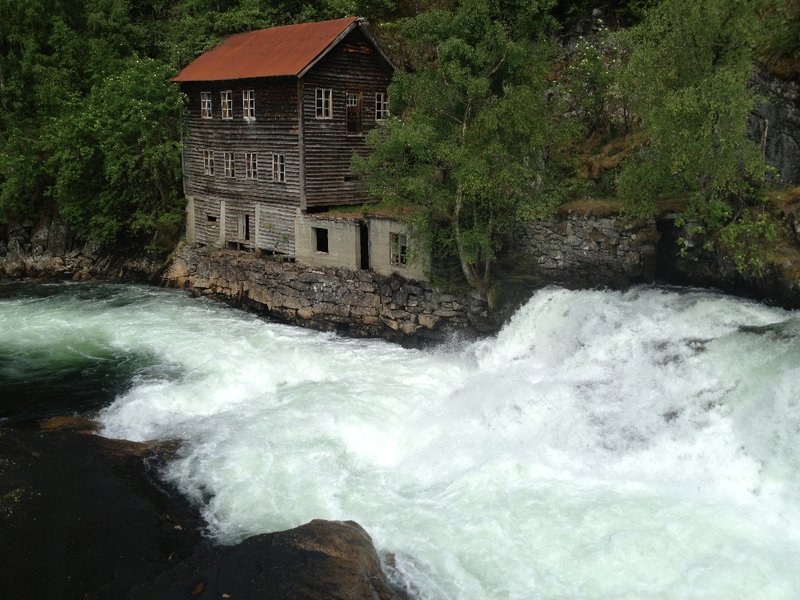 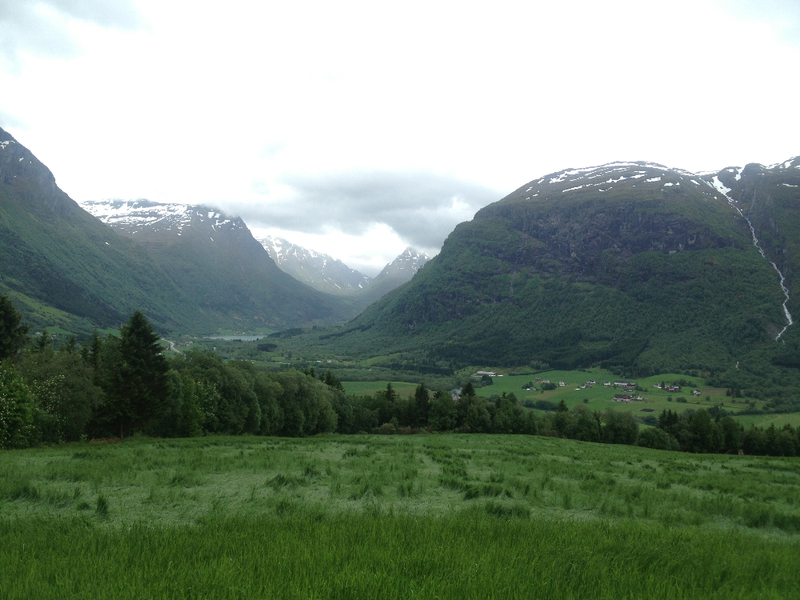 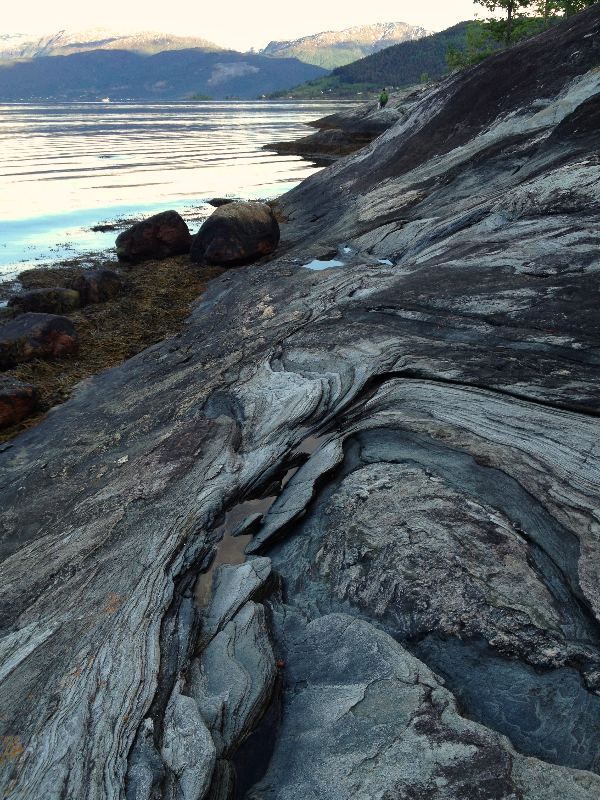 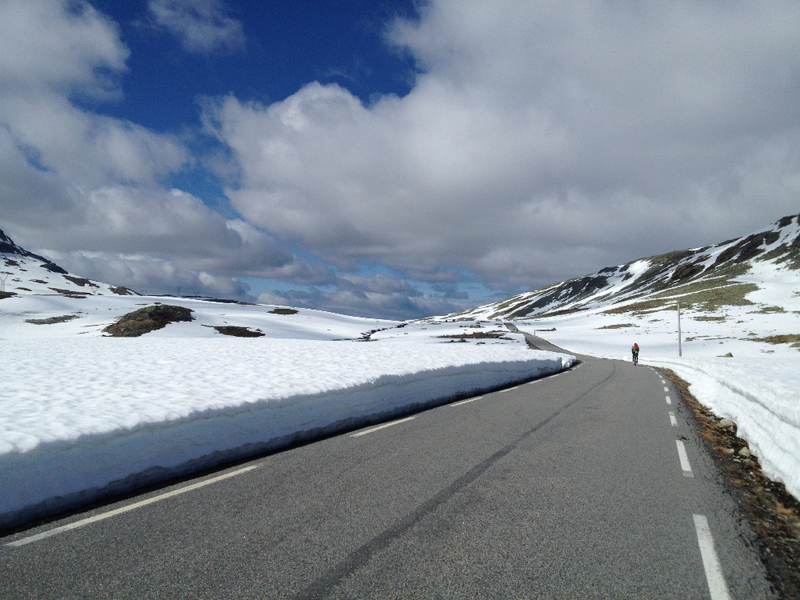 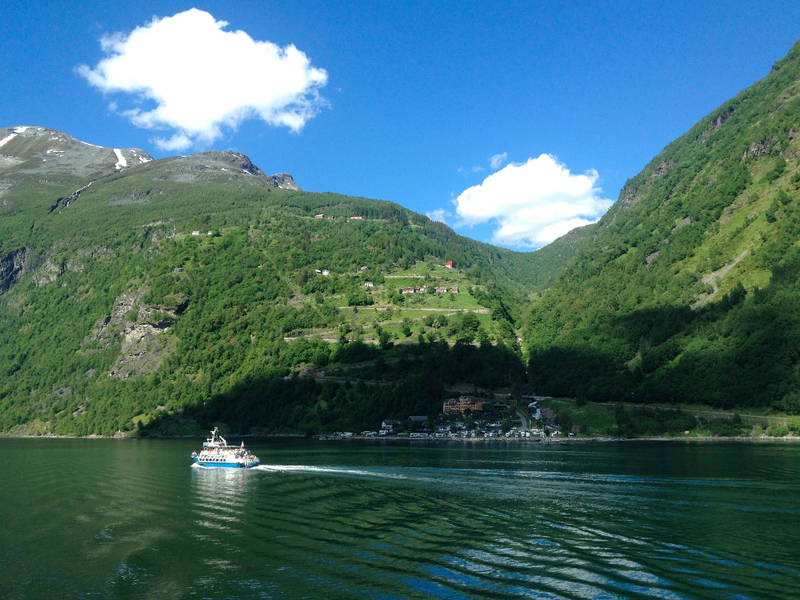 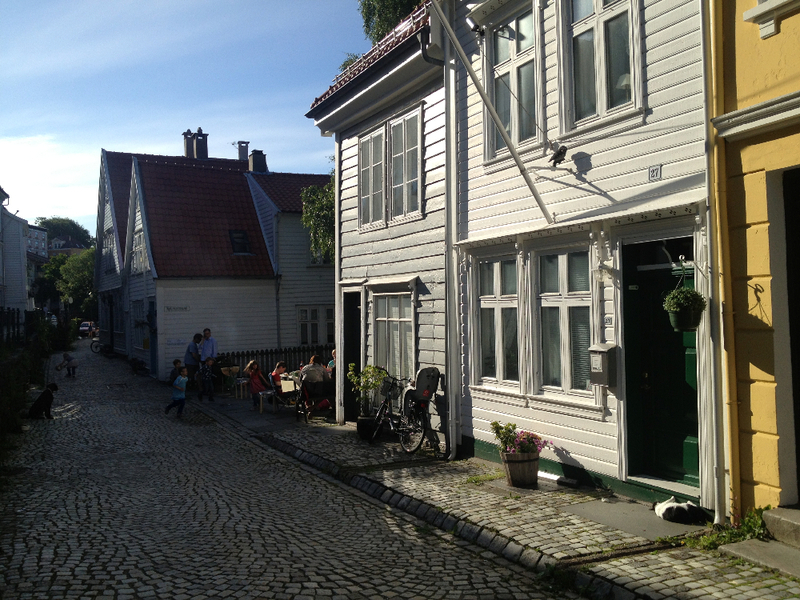 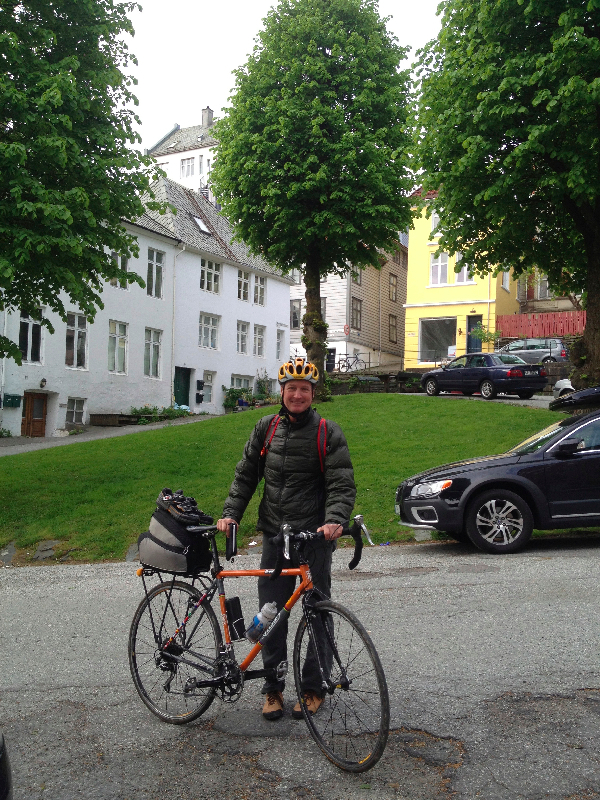 This entry was posted in family, holidays and tagged Norway, Ransford on June 25, 2013 by sara. 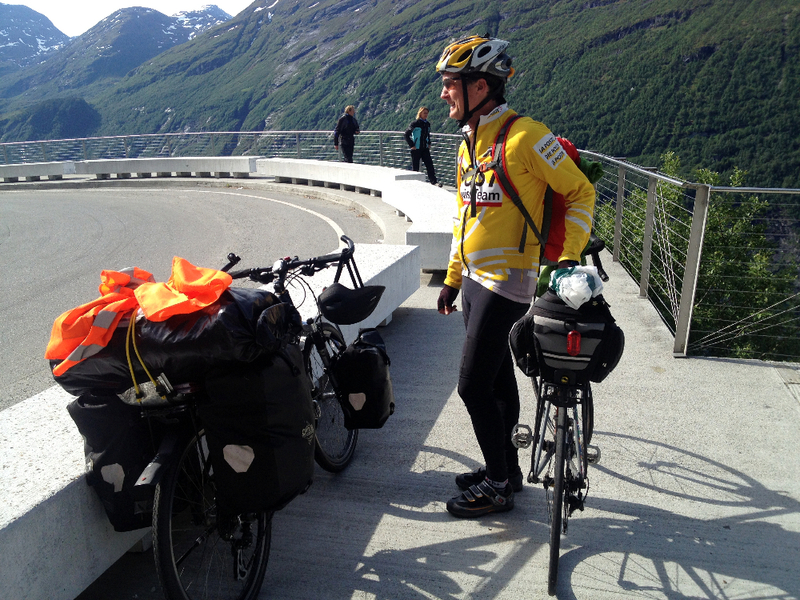 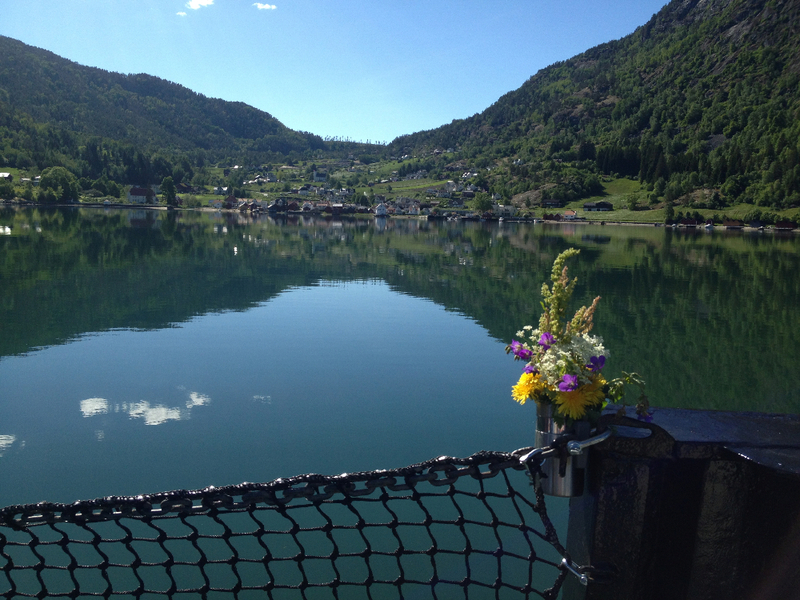 This entry was posted in family and tagged gordon banks, Kayakingcolorado, Norway, Ransford on June 25, 2013 by sara.